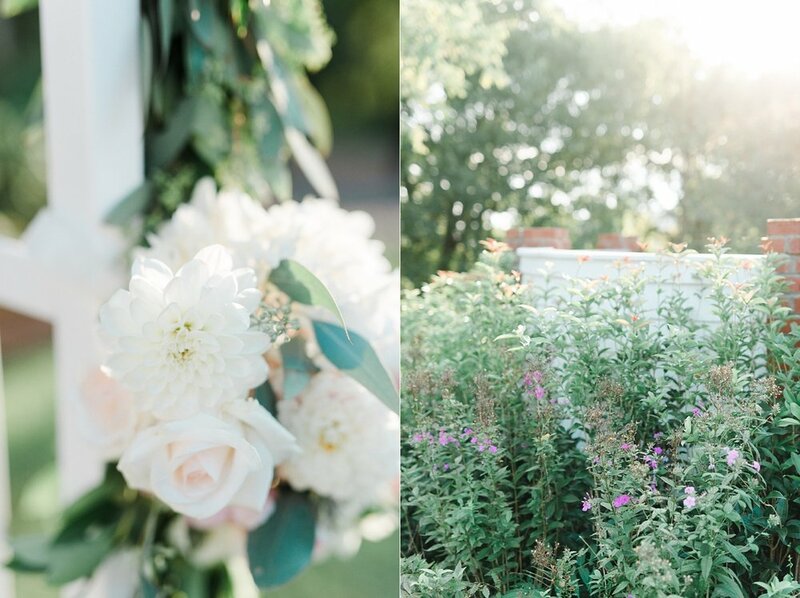 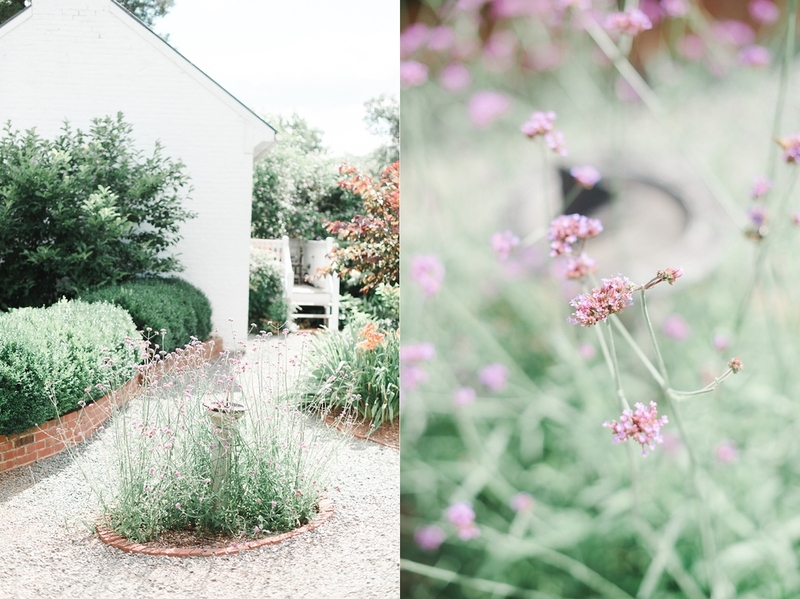 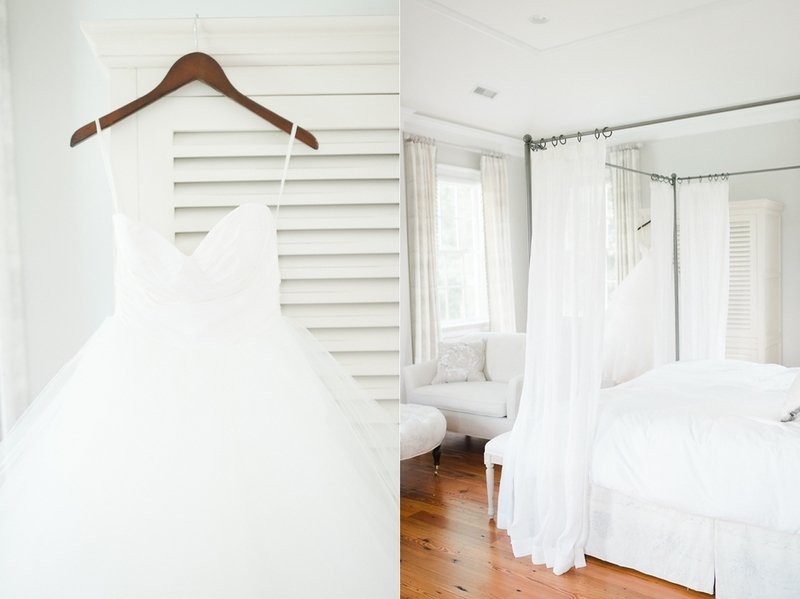 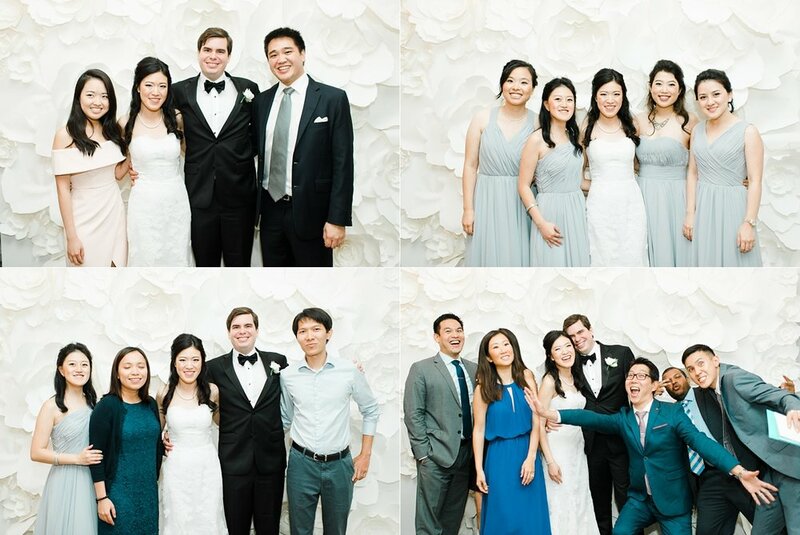 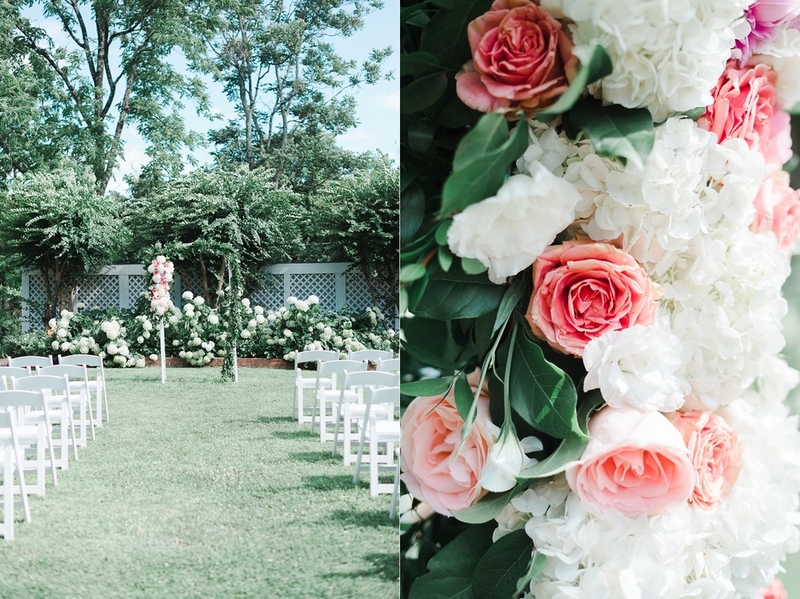 Thank you Erik + Elfrida for having me capture such an incredible day in your lives! 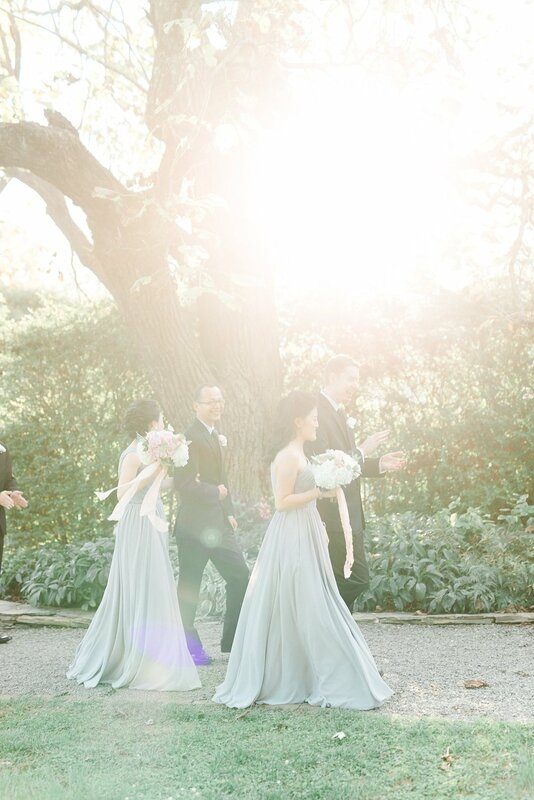 And thank you to the incredible team that made this day so magical! 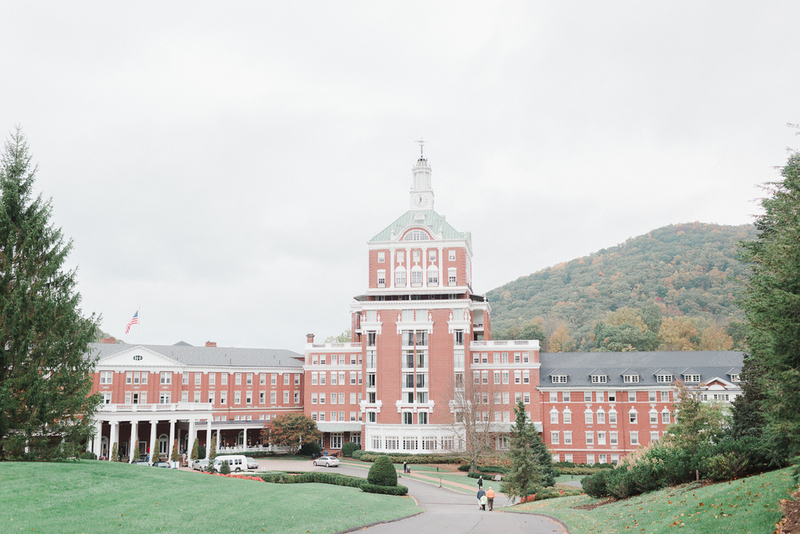 It was the loveliest of fall days with colorful leaves and cloudy skies that turned into blue ones against the mountain backdrop. 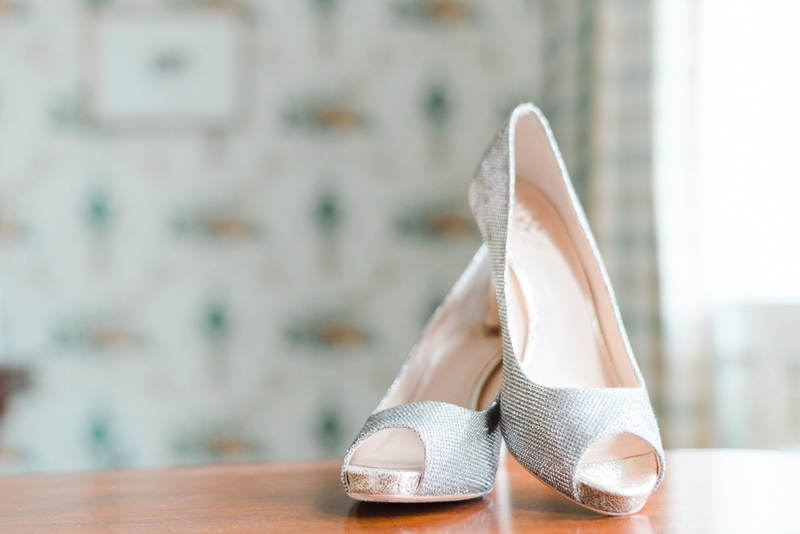 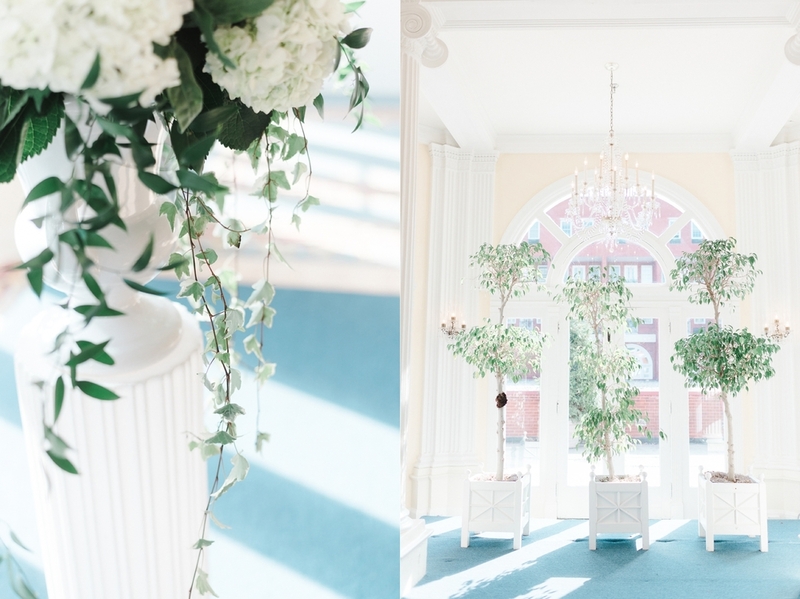 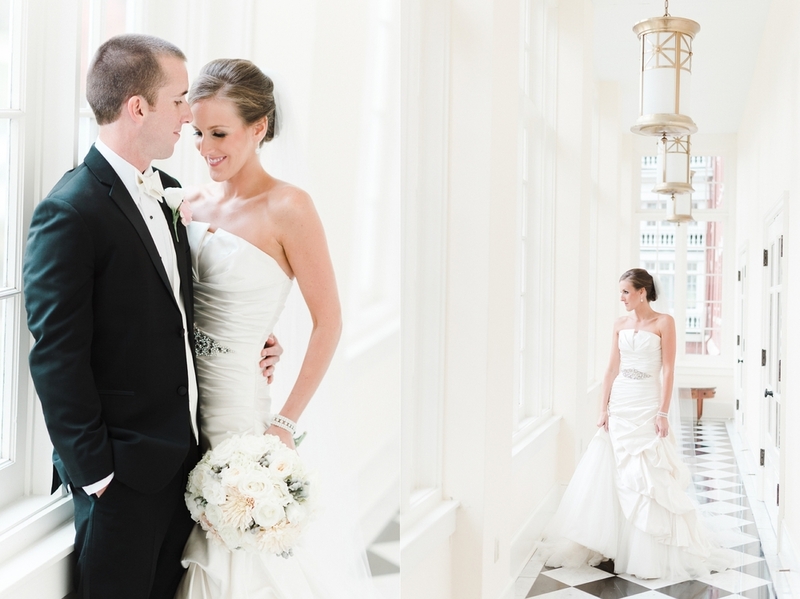 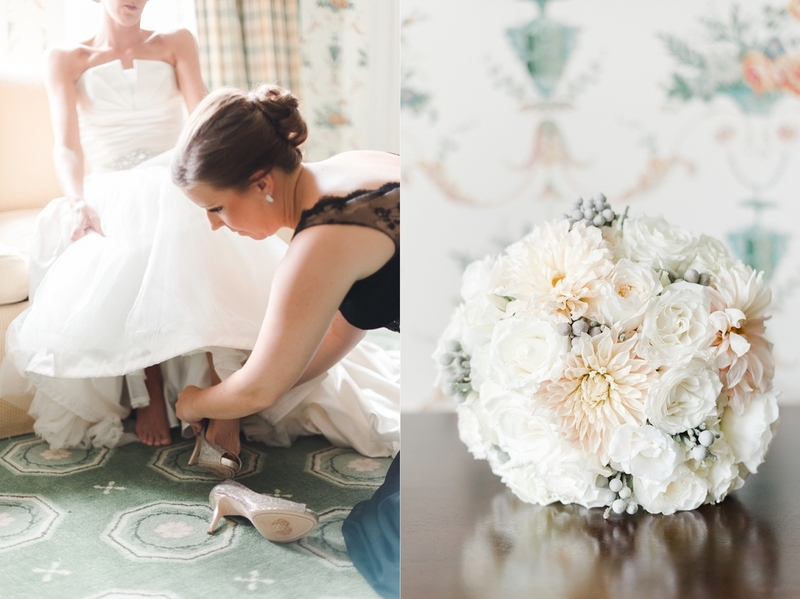 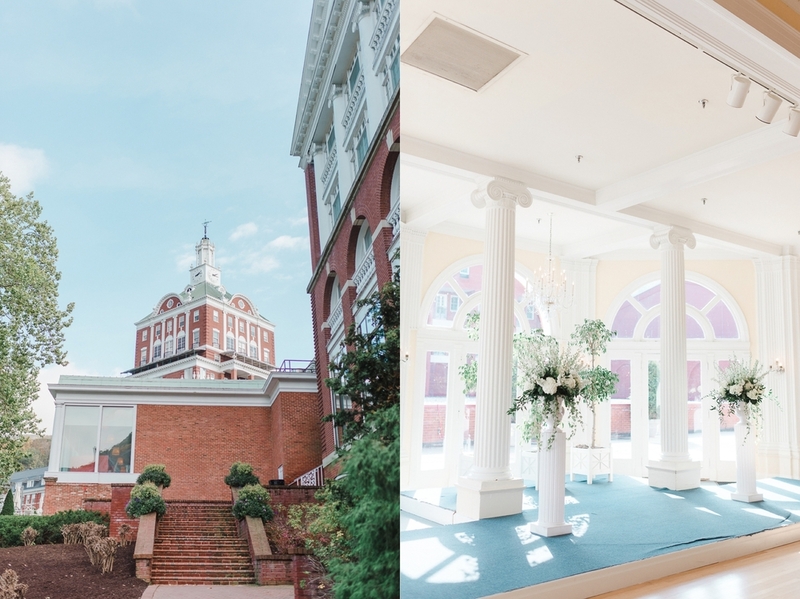 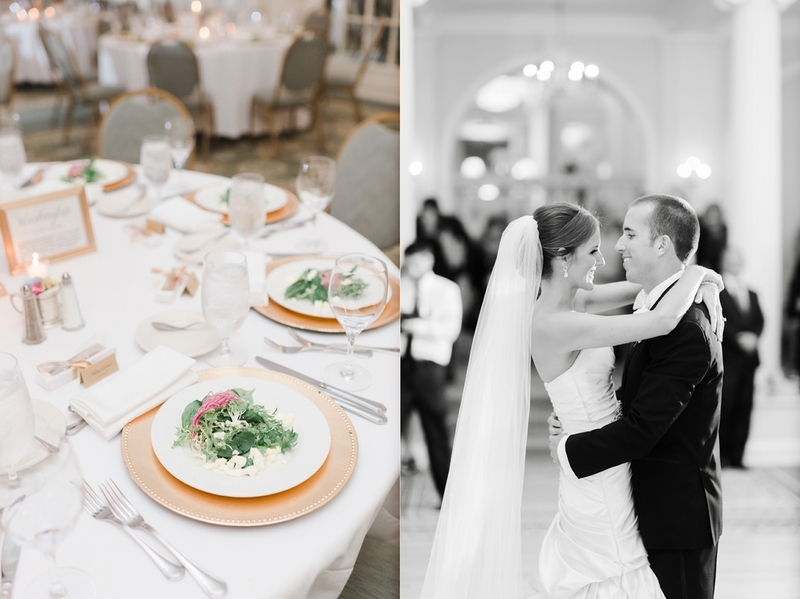 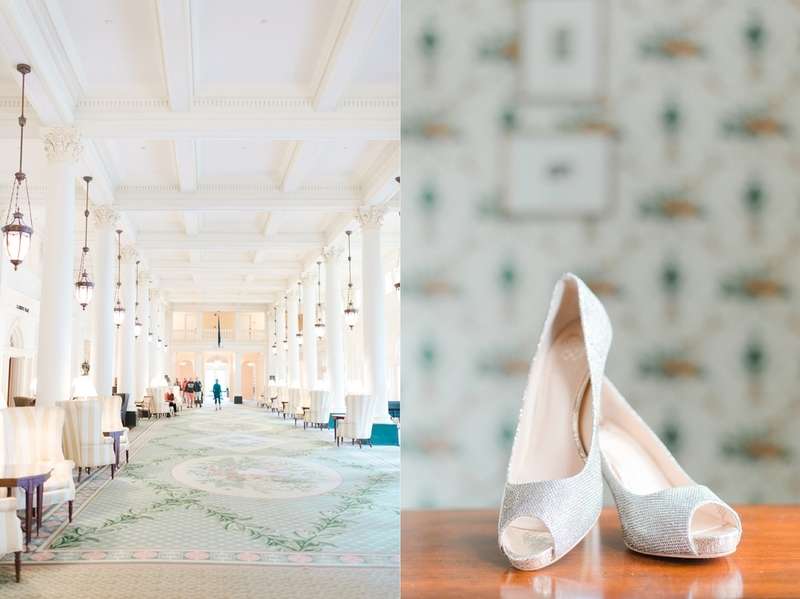 We unloaded our photo gear at the valet and walked into the bustling historic Omni Homestead. 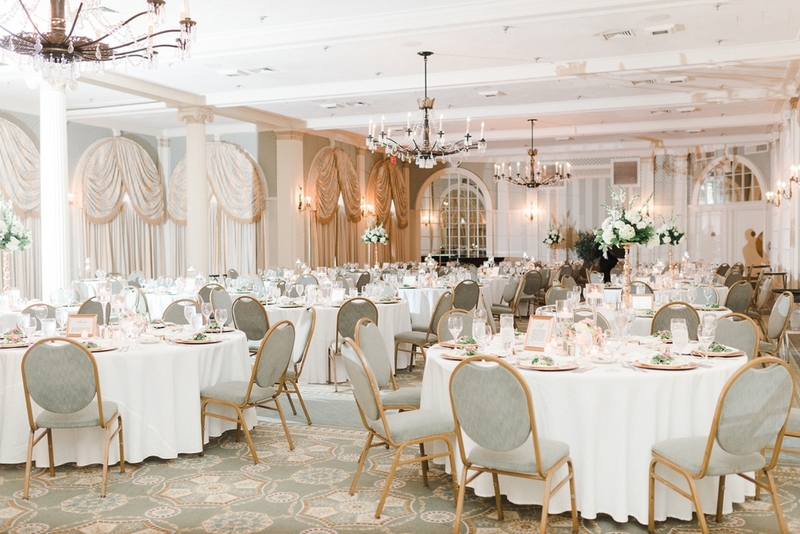 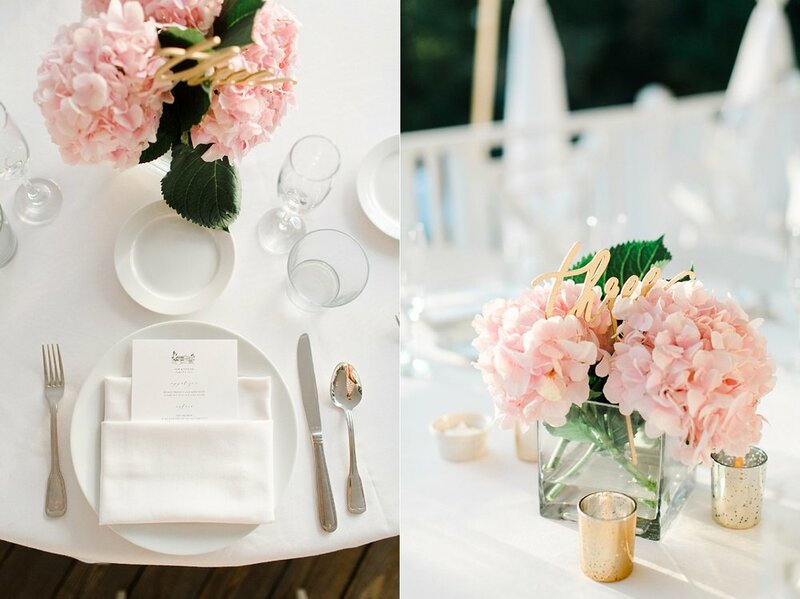 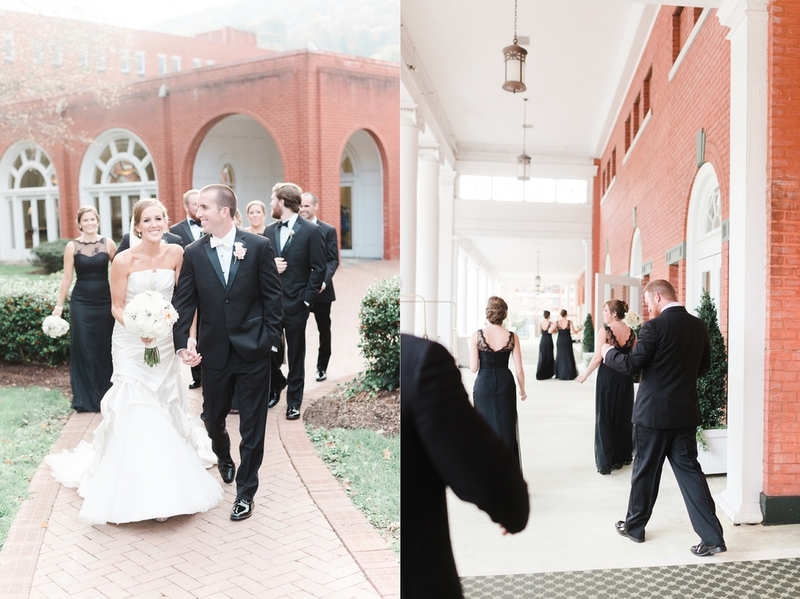 What an unbelievable setting for such a classic, elegant and timeless wedding day! 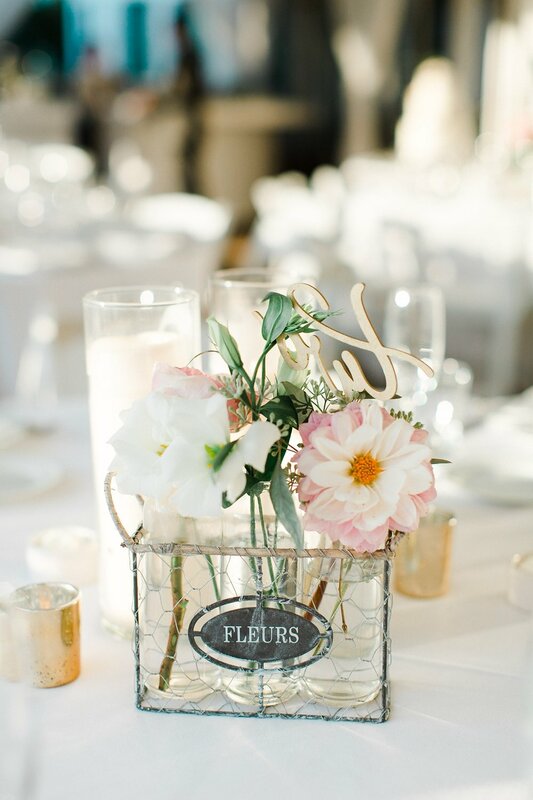 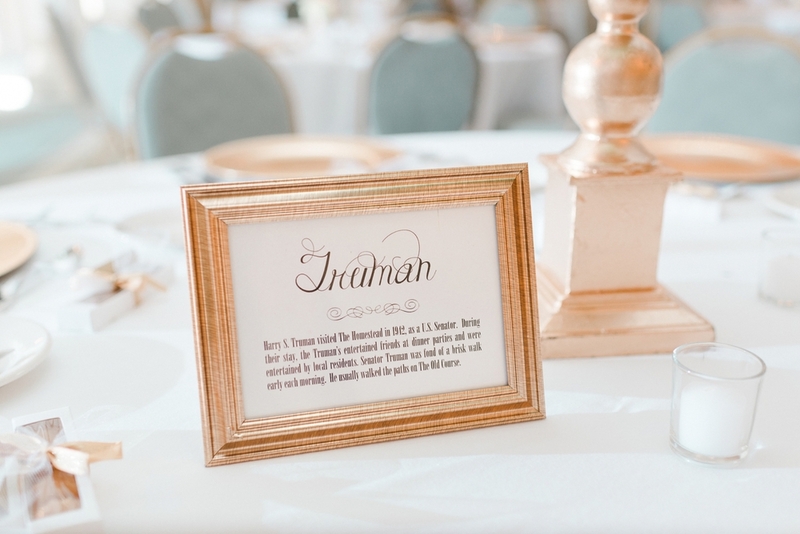 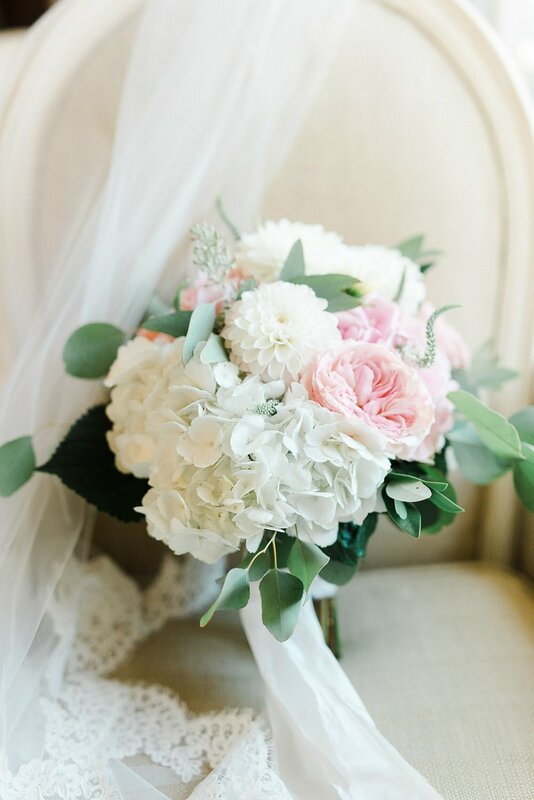 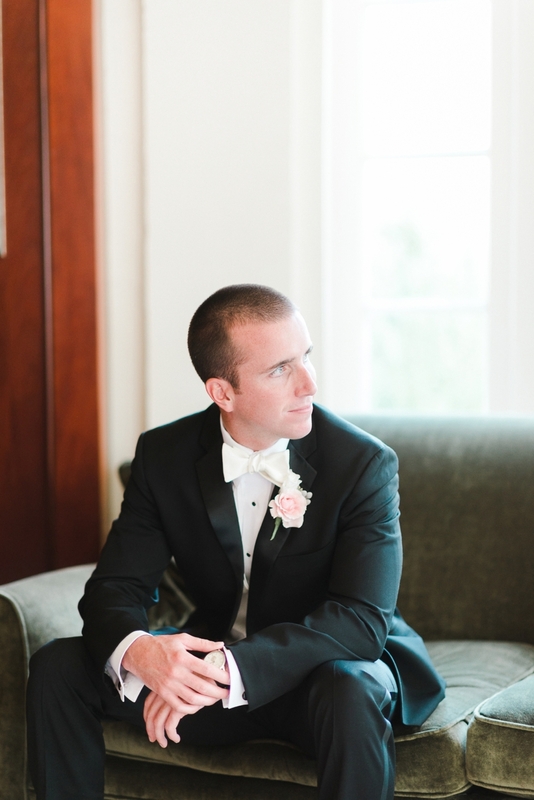 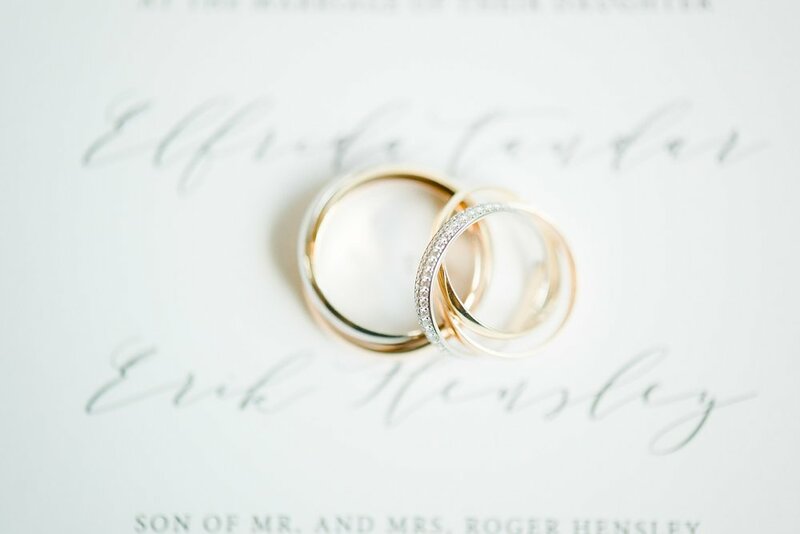 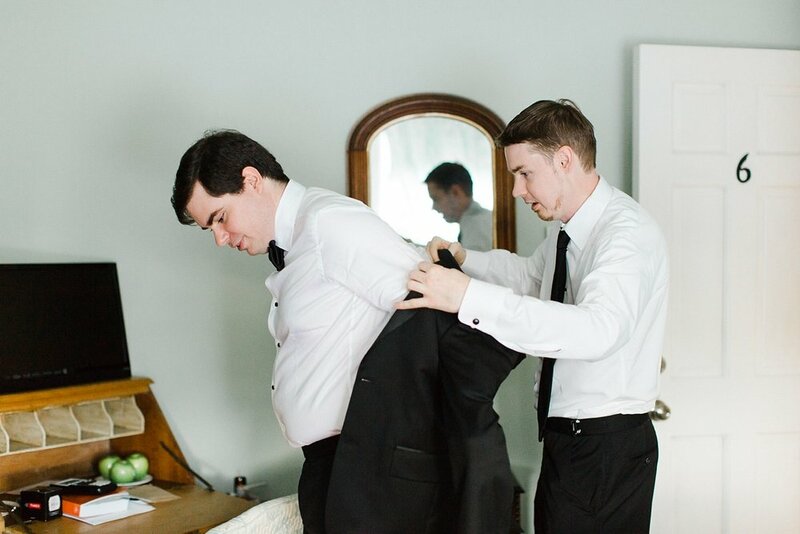 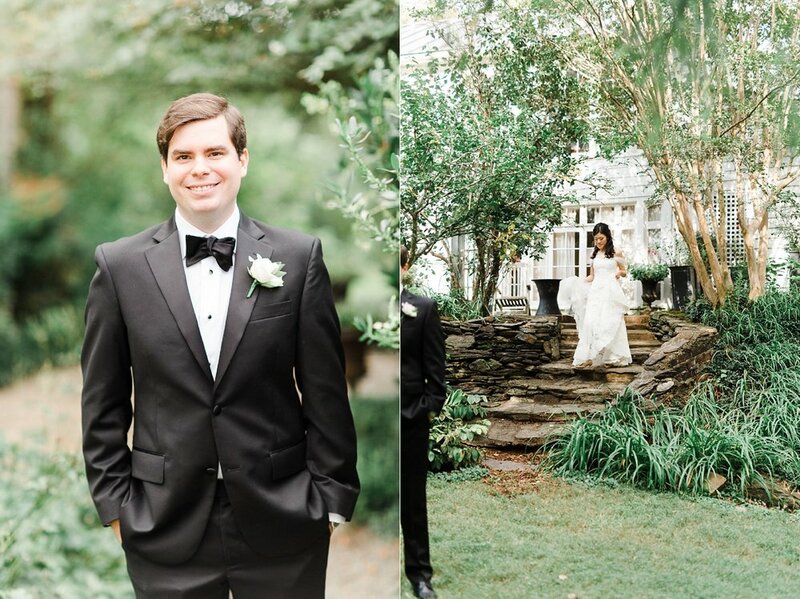 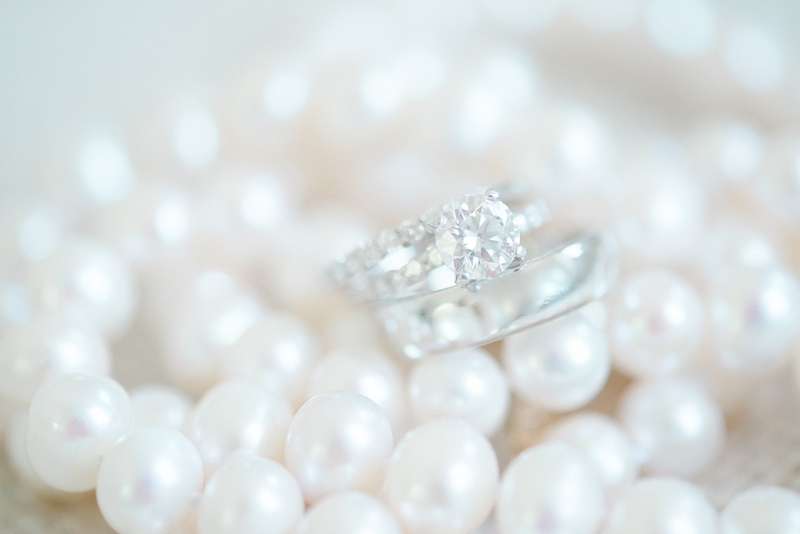 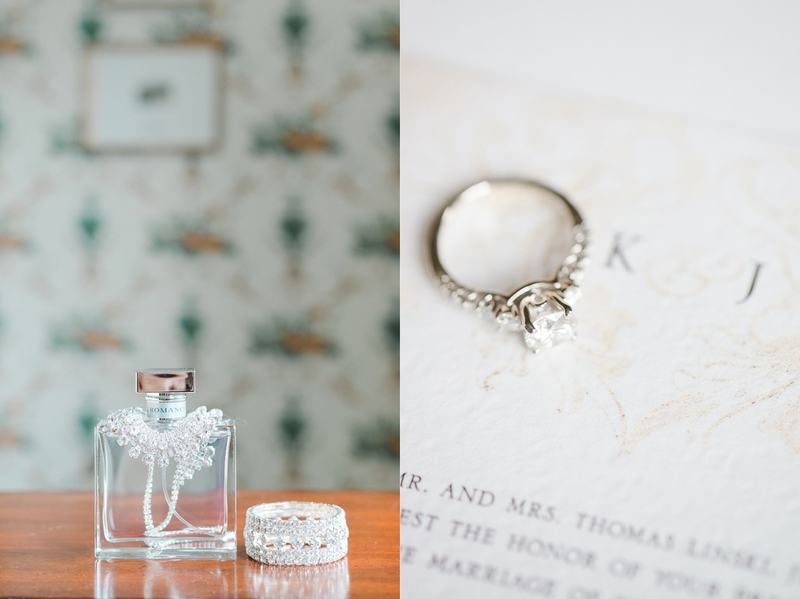 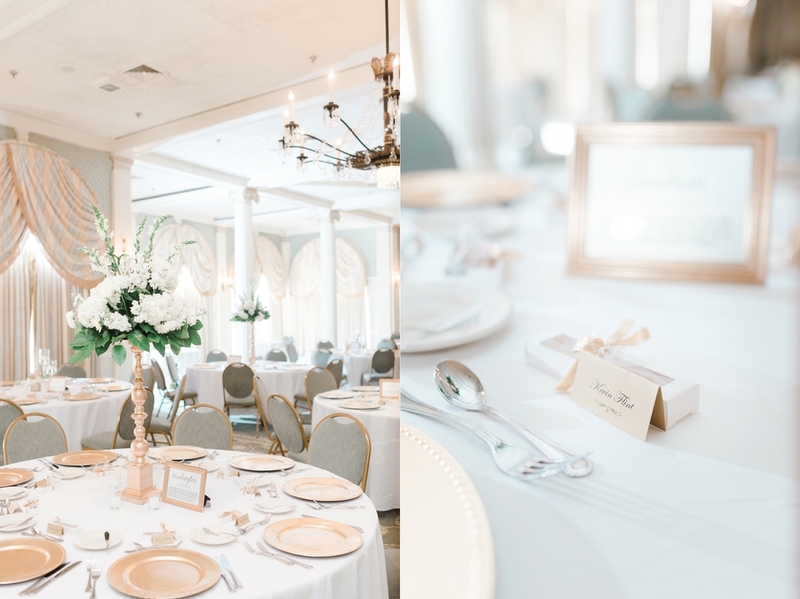 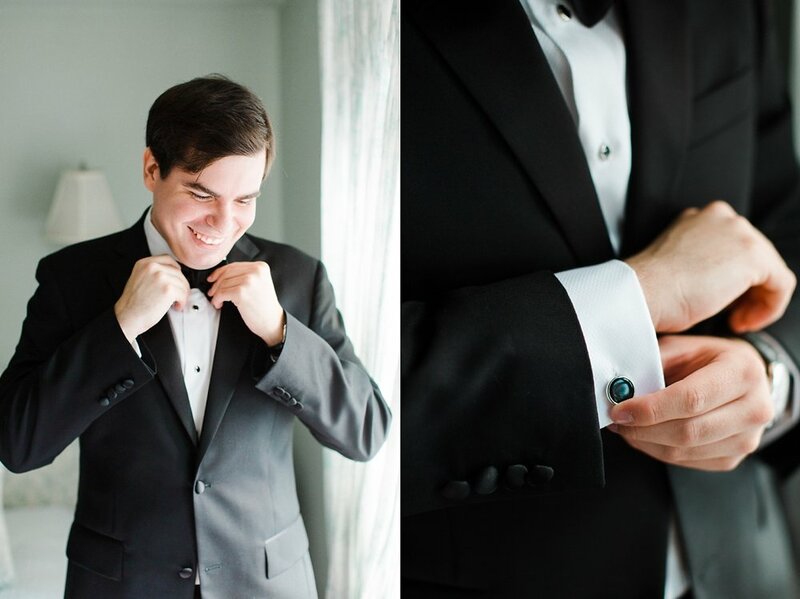 I remember when Katelyn told me that they were hoping for a simple and classic wedding with black and white details I felt as though I had found a kindred spirit. 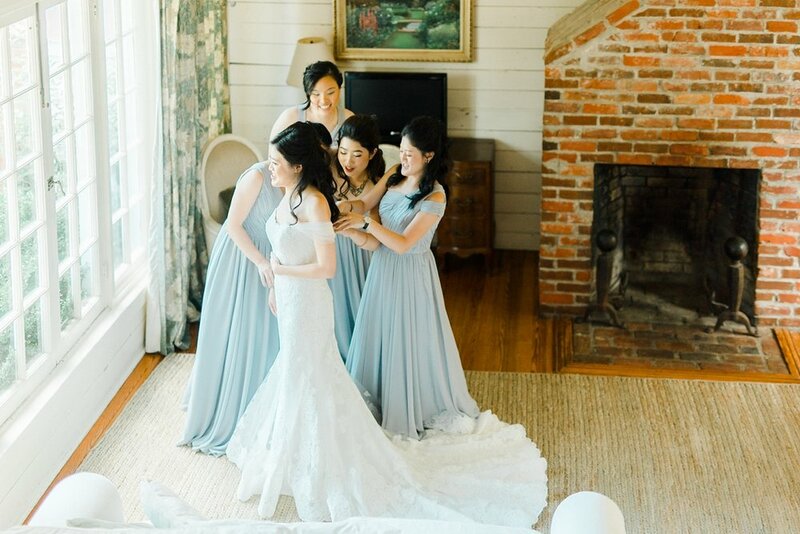 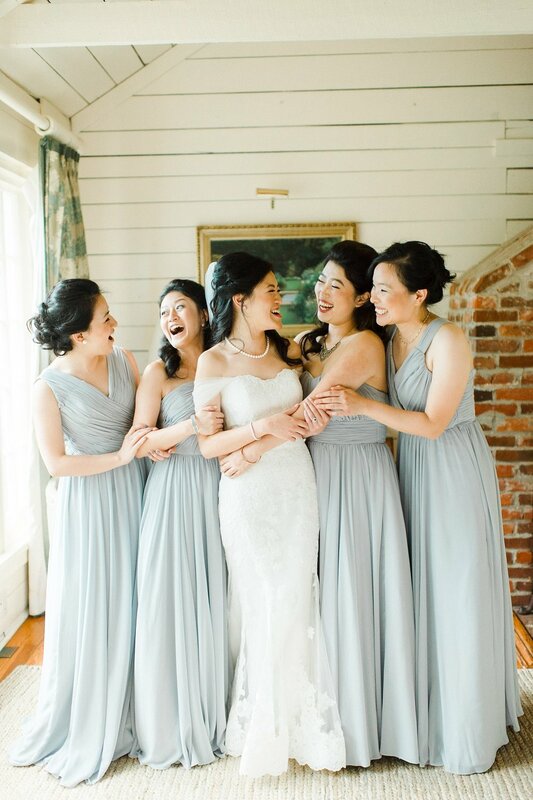 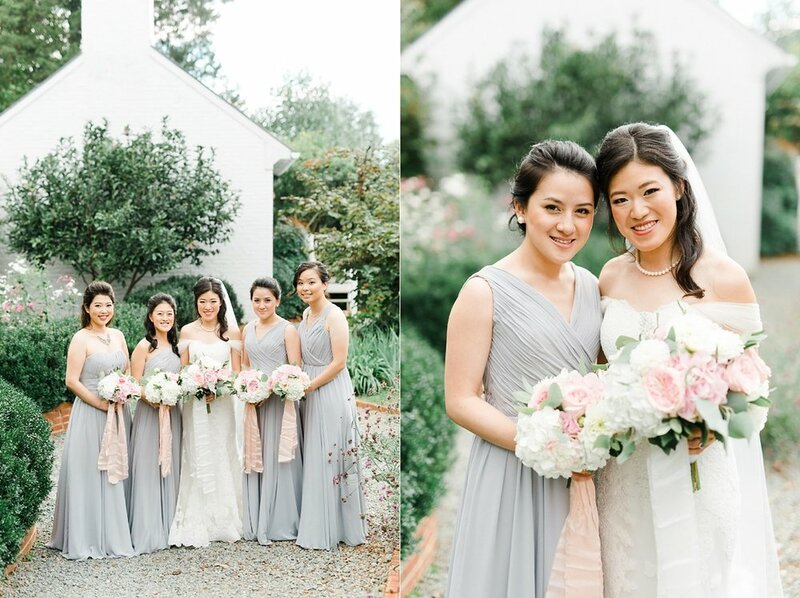 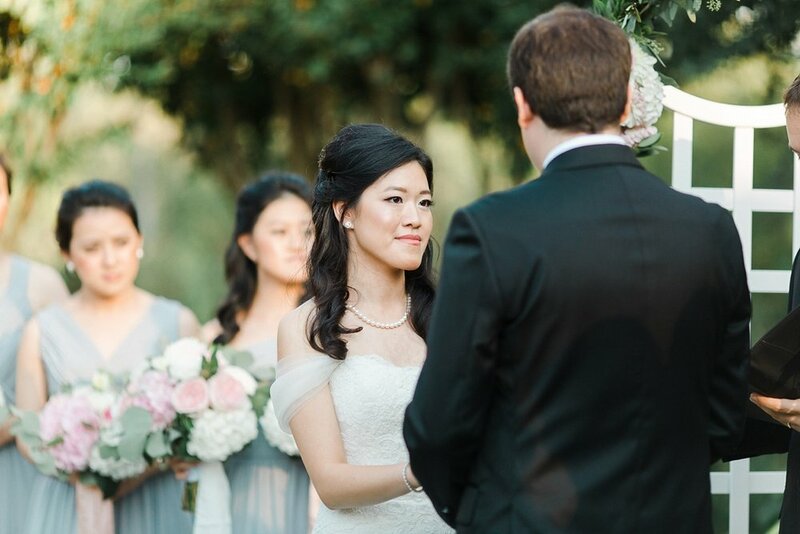 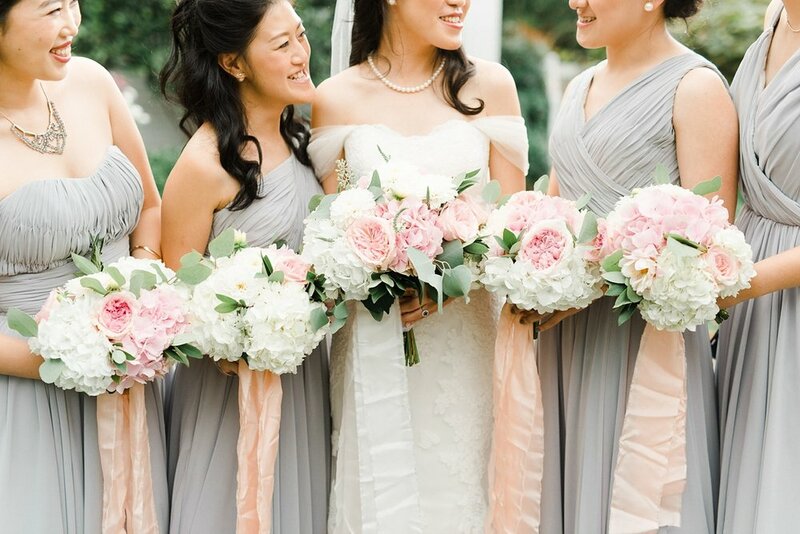 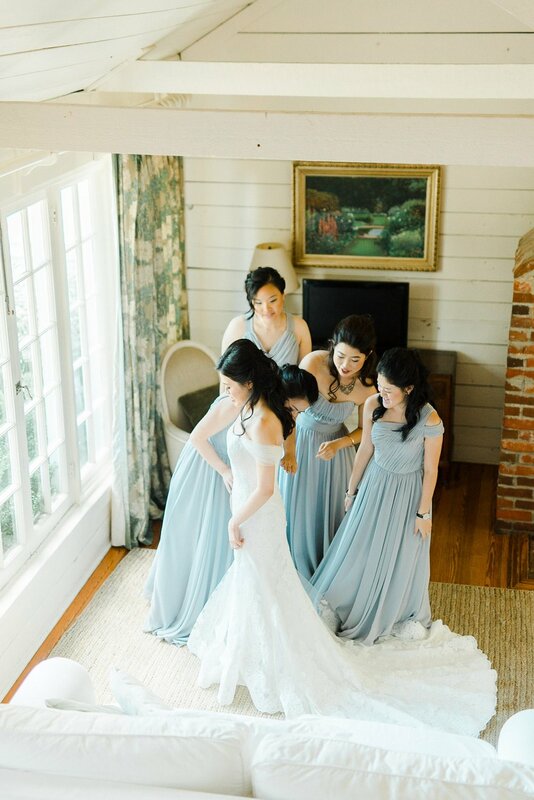 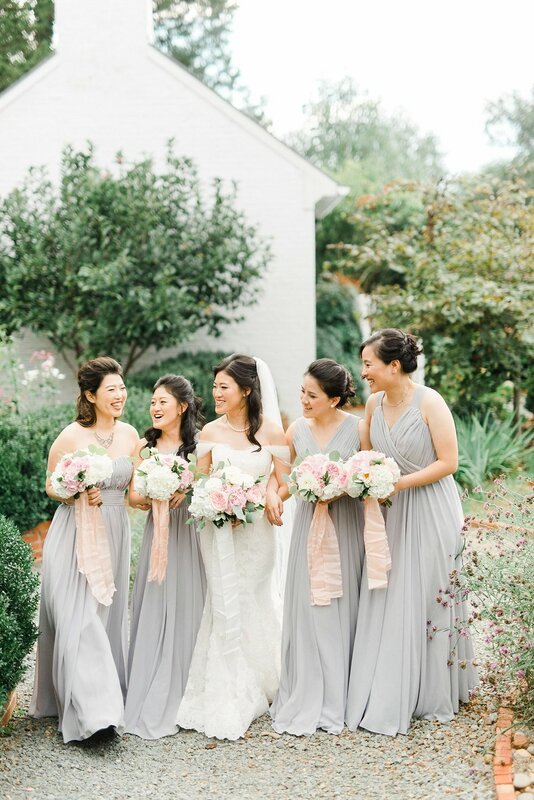 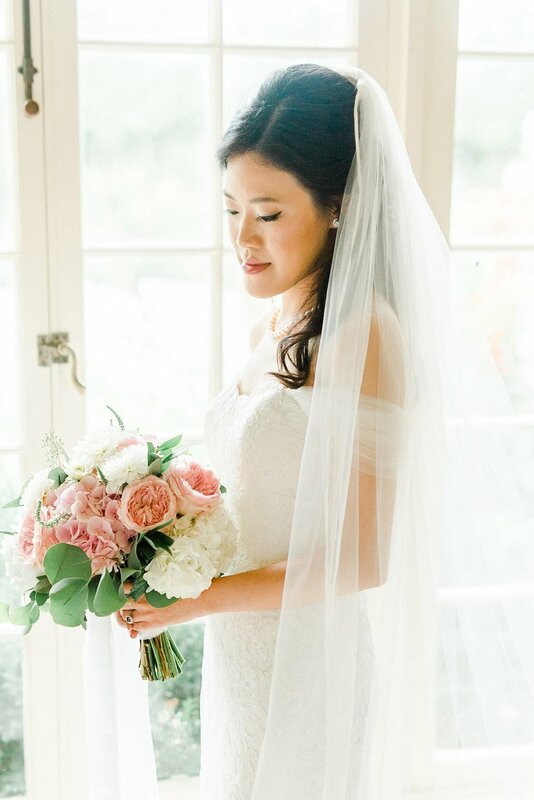 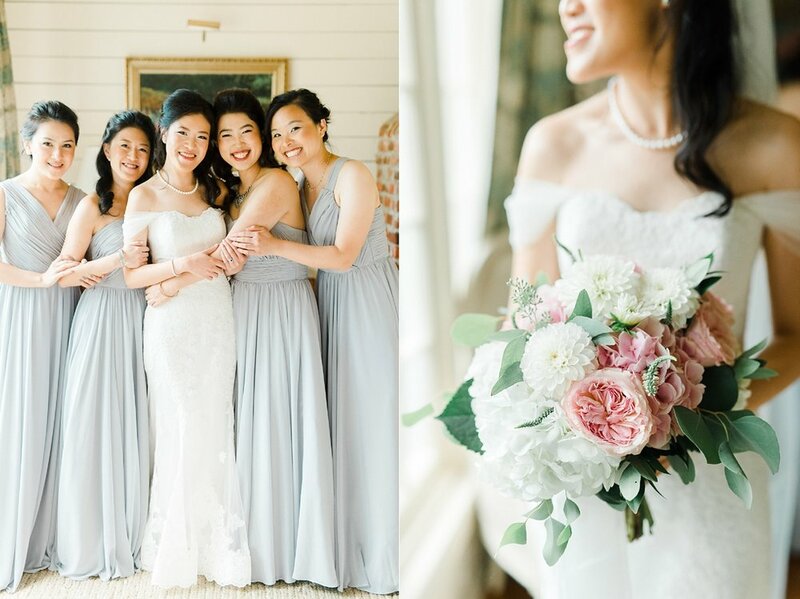 The gorgeous simplicity of the flowers, dresses and details were an incredible reflection of the poise and grace both Joshua and Katelyn and their families carry. 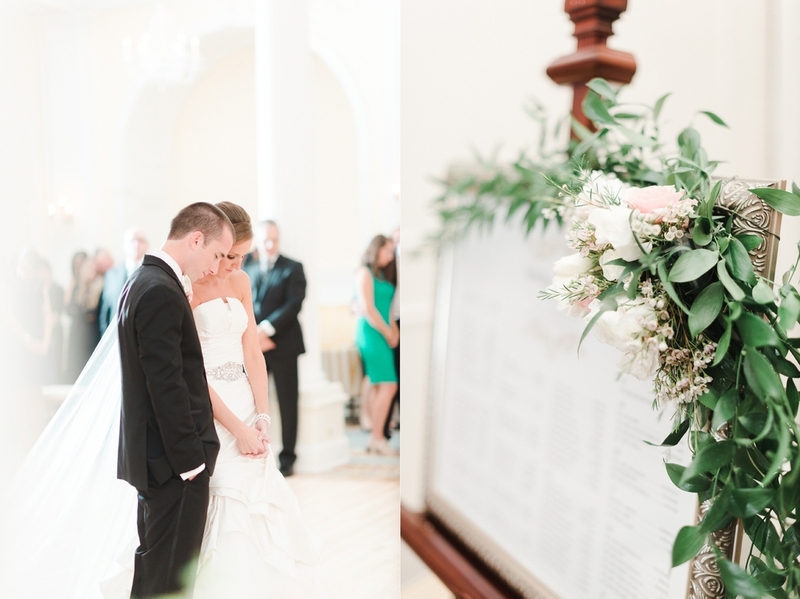 I'm so honored to have been able to capture all of the sweet moments and details of the day. 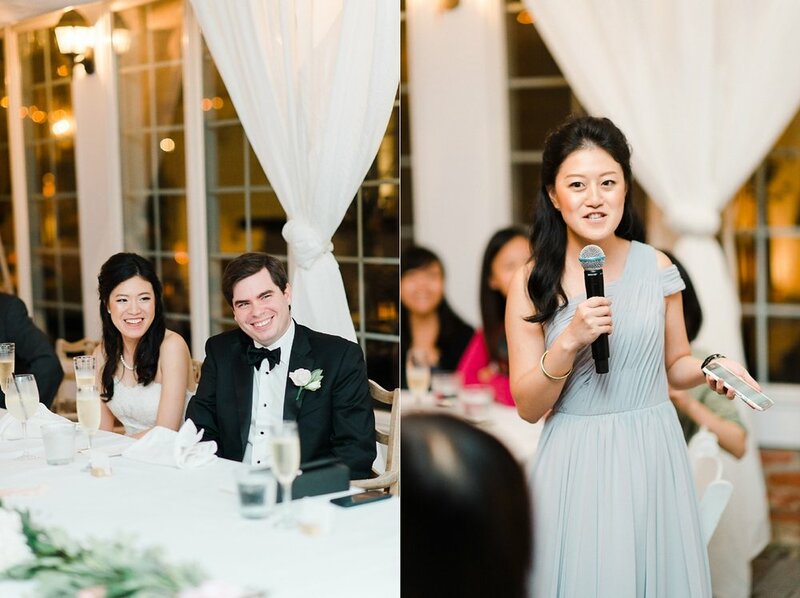 Their family and friends were a true delight and rocked out to more Backstreet Boys than I've heard in a long time. 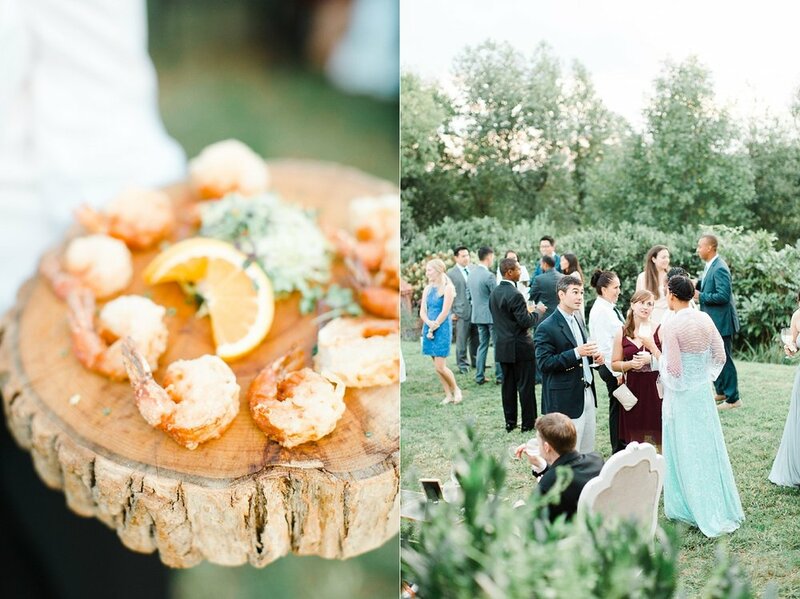 It was reception perfection! 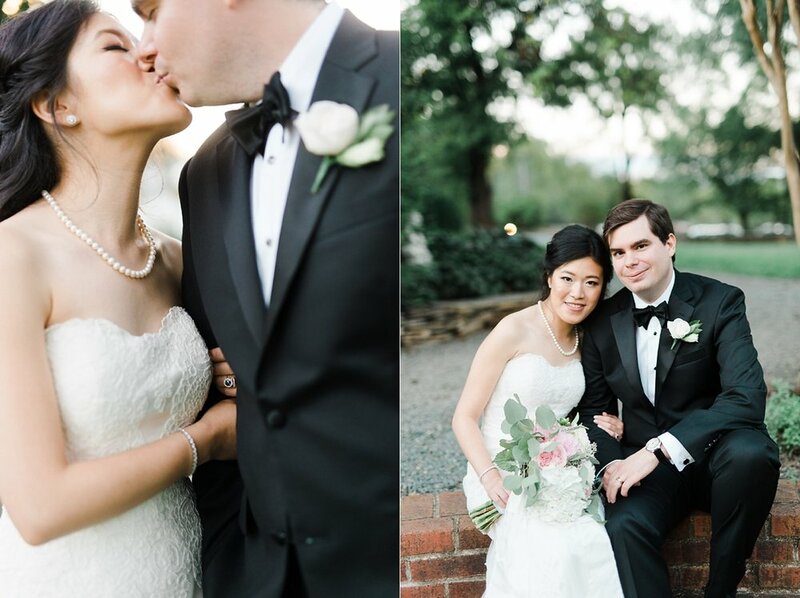 Congratulations Joshua and Katelyn, and thank you for the honor of letting us capture you day! 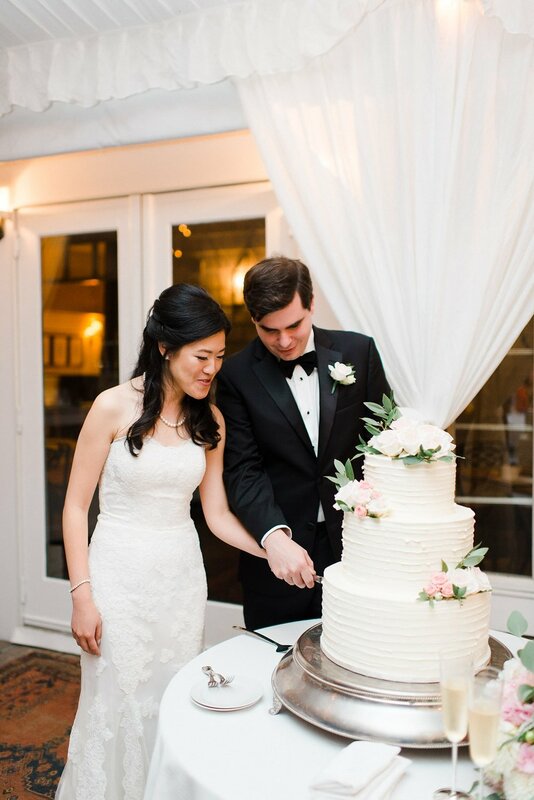 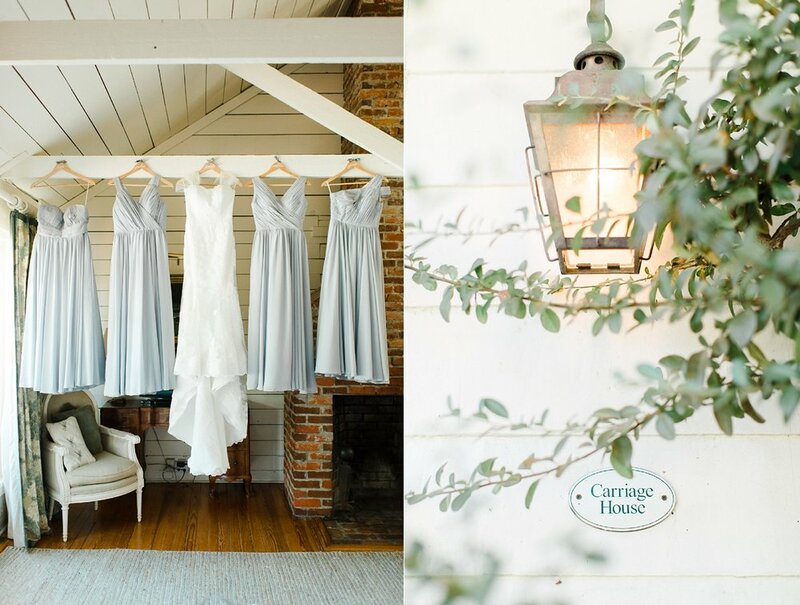 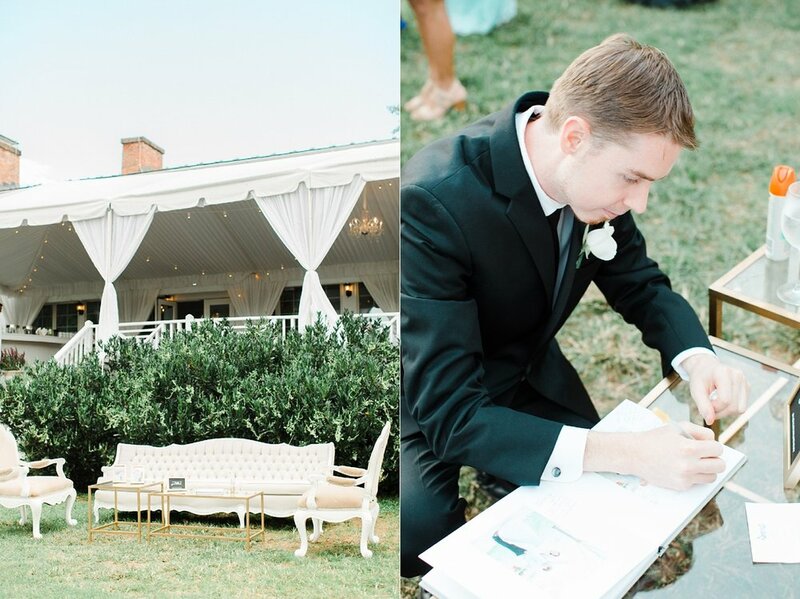 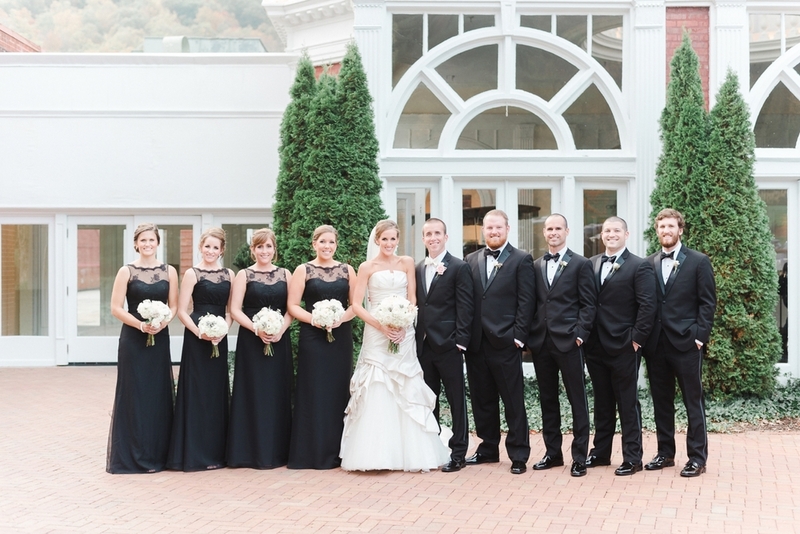 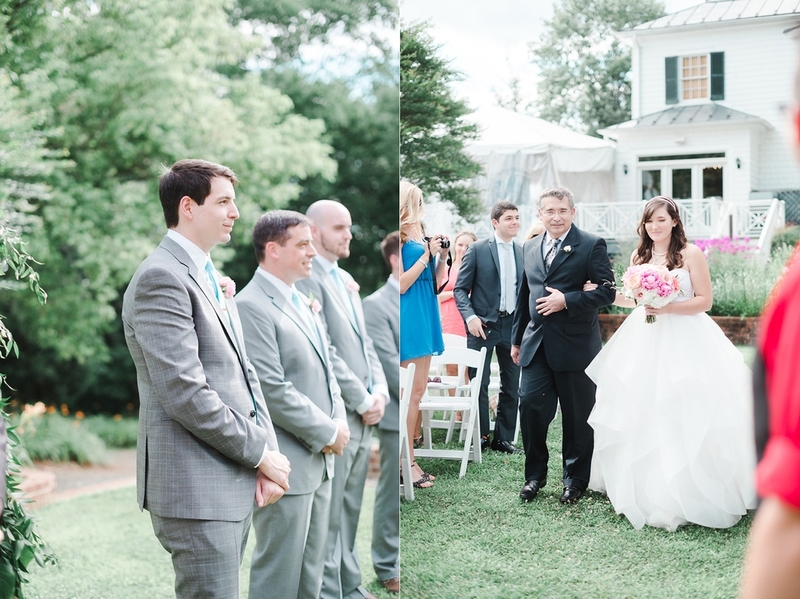 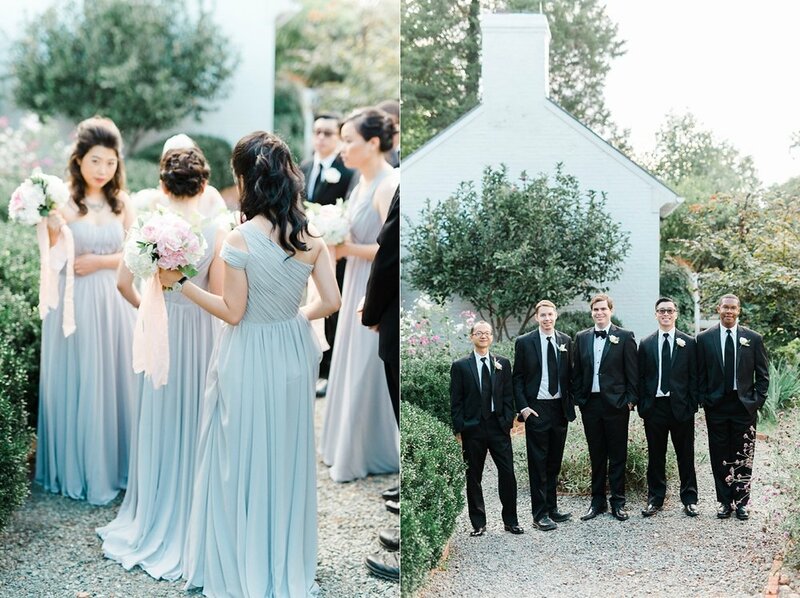 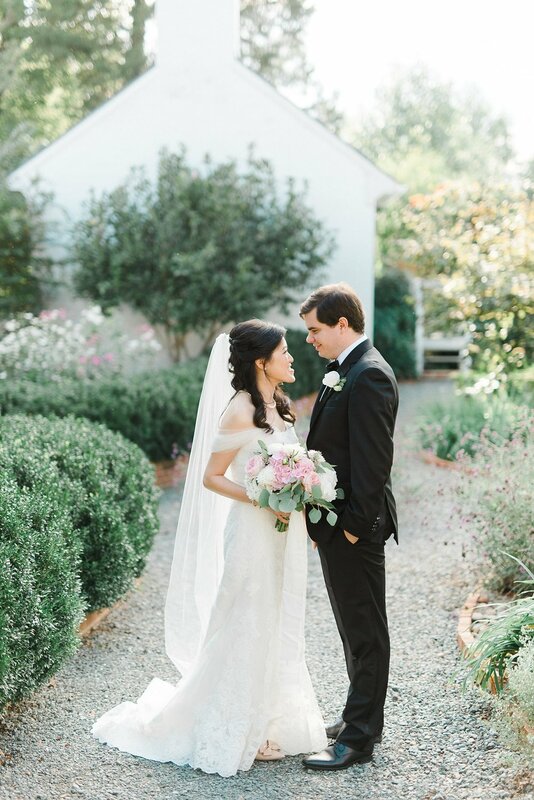 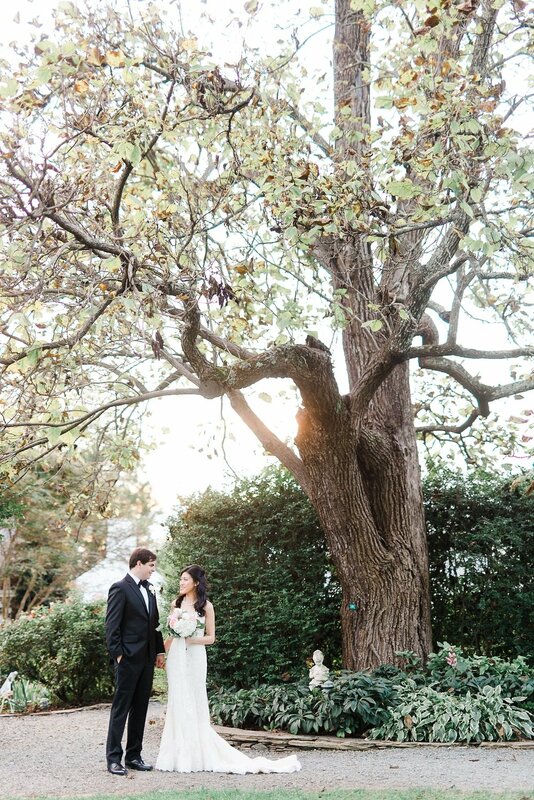 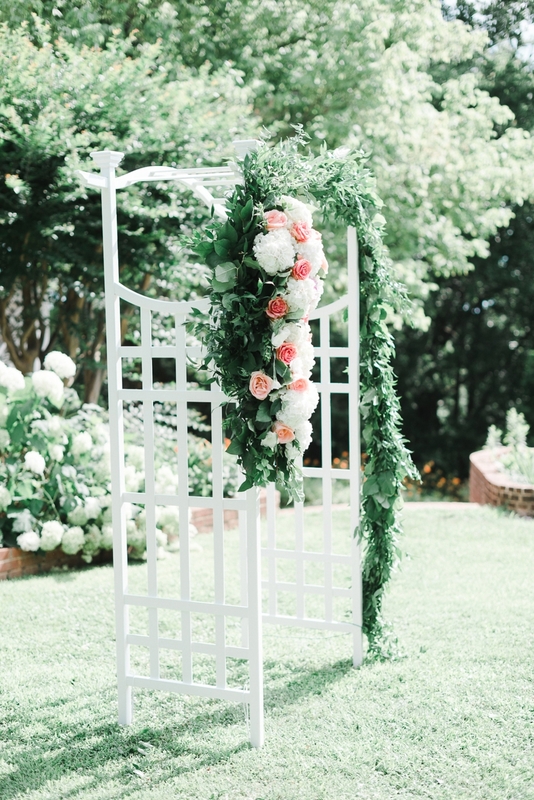 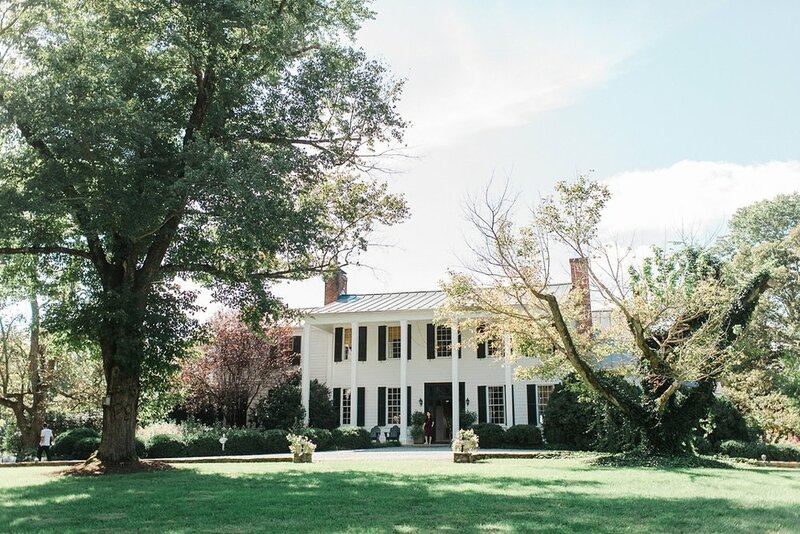 Surrounded by their closest friends and family in the beautiful rolling hills outside of Charlottesville, Eric & Christina celebrated their love and wedding on the loveliest day in June. 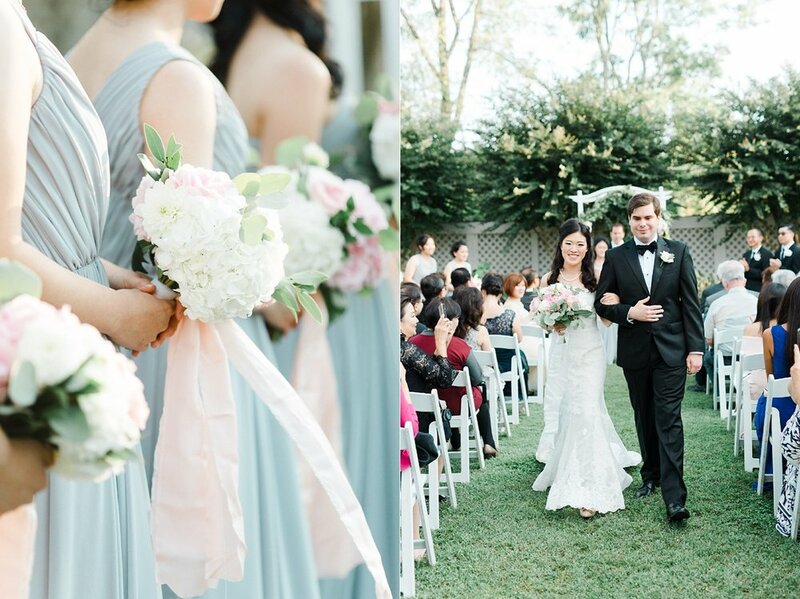 The weather was perfect and a calm carried them through the day with an ease unlike any wedding before it. 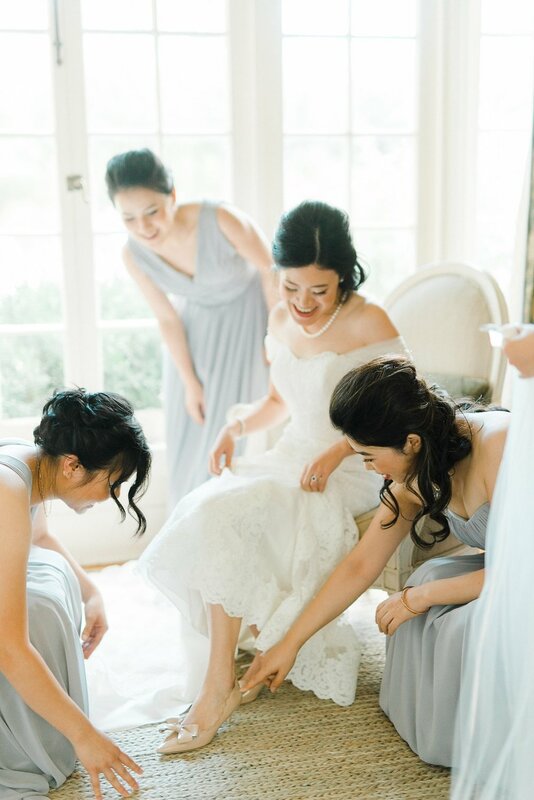 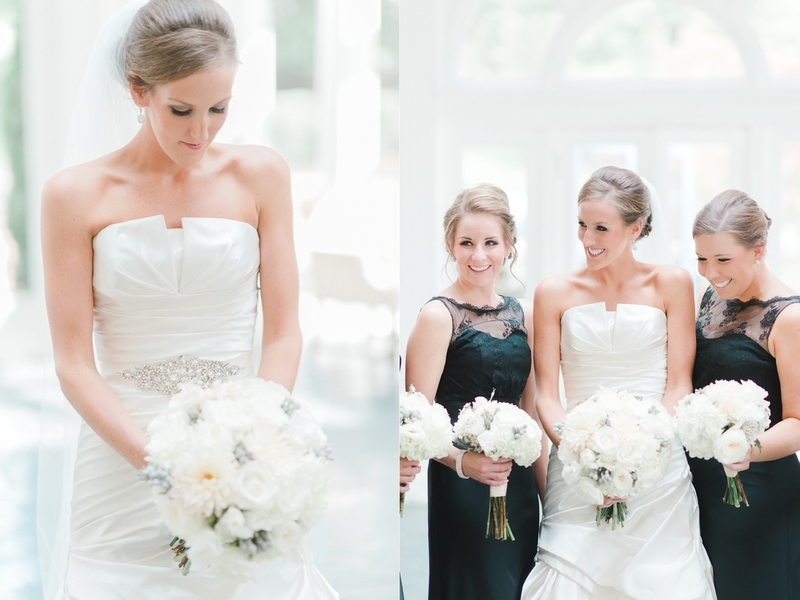 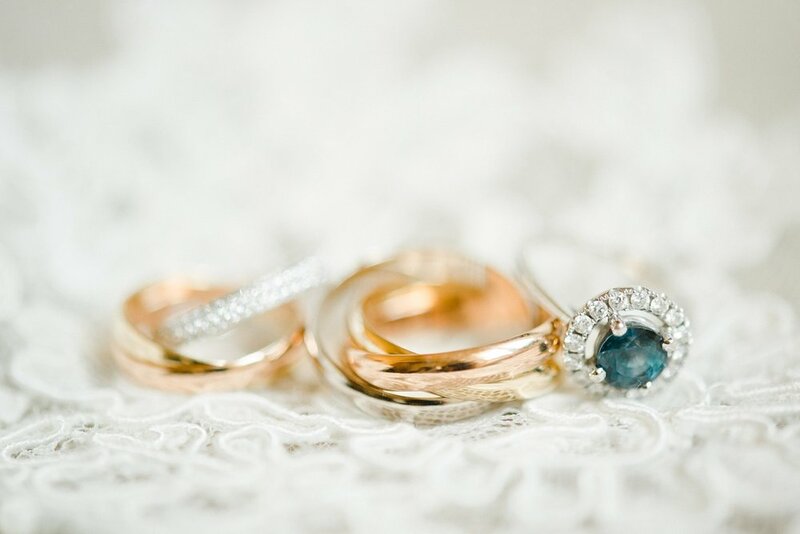 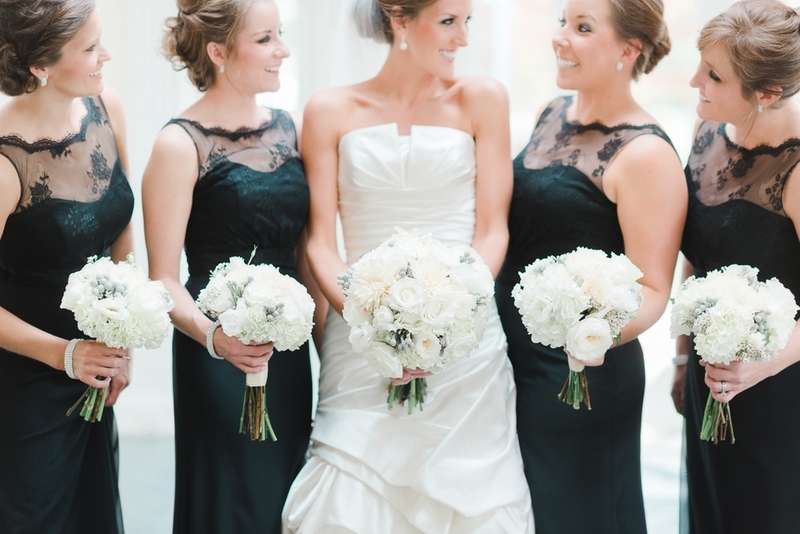 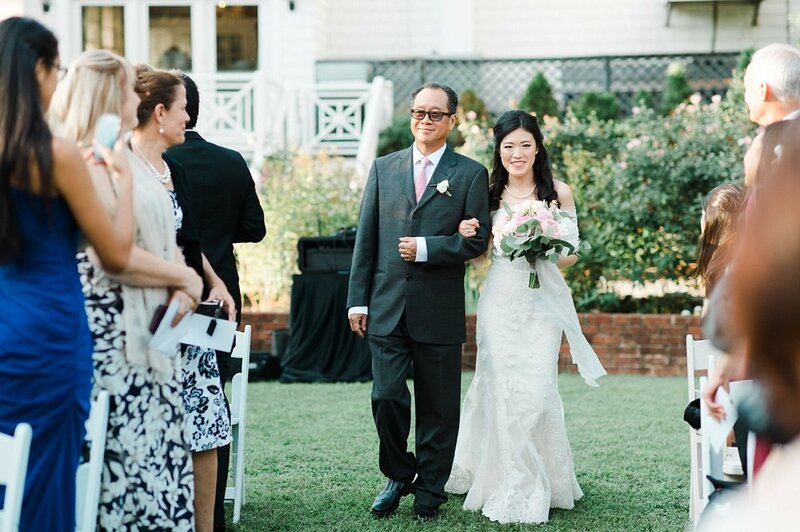 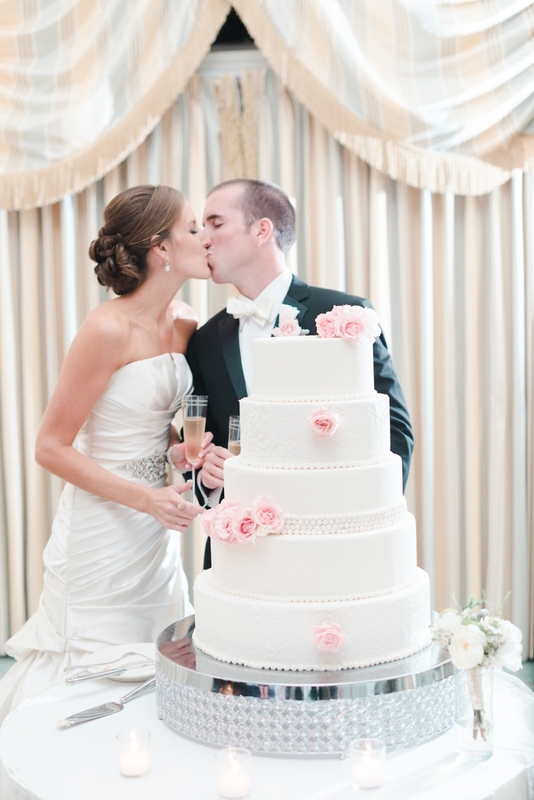 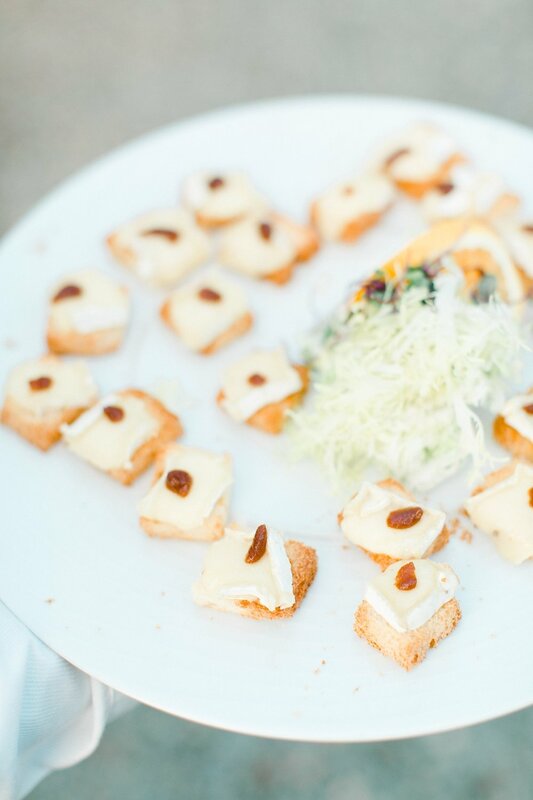 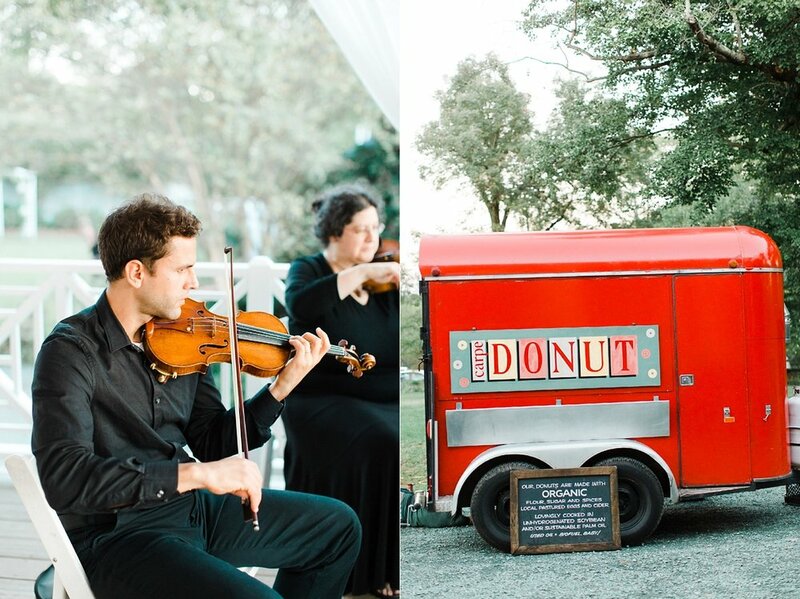 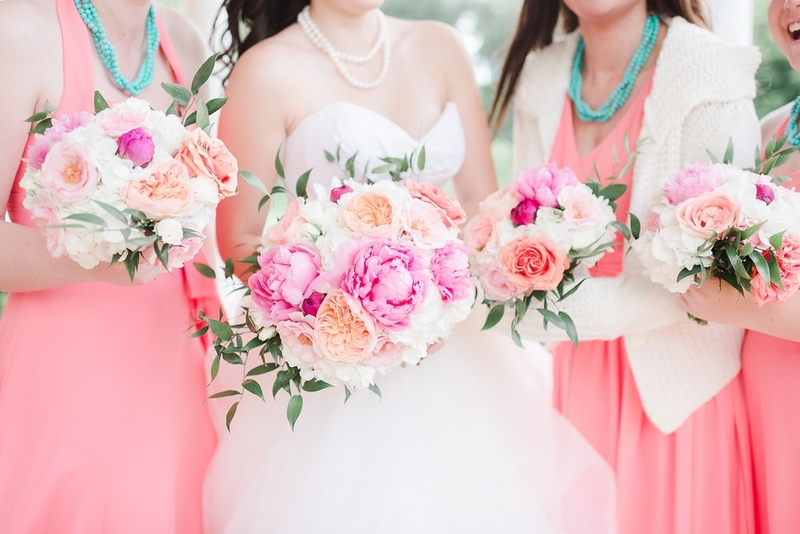 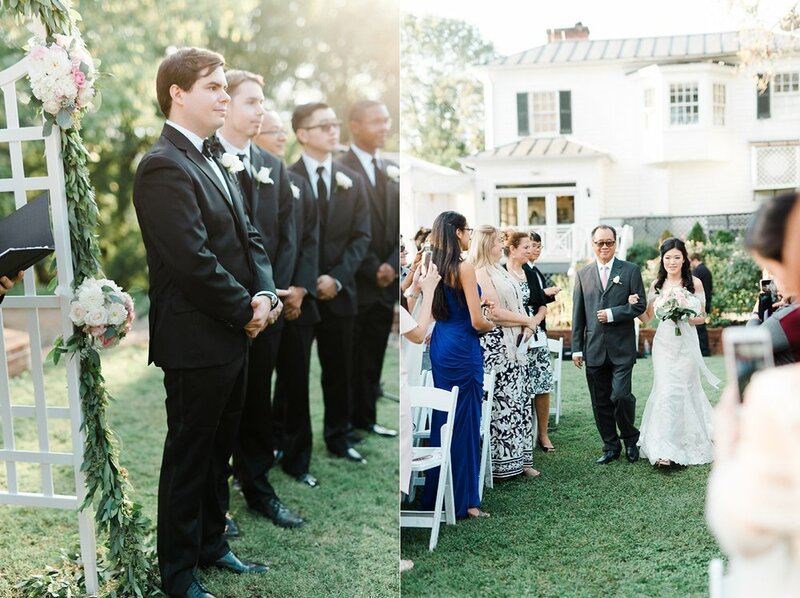 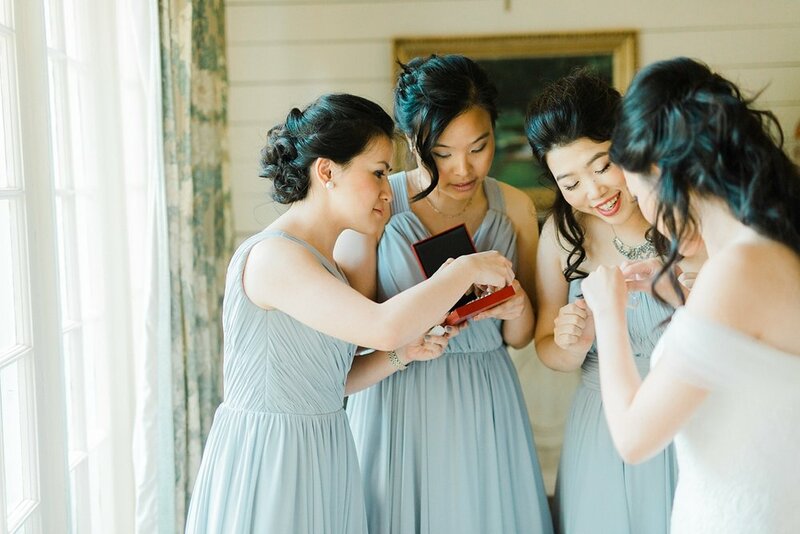 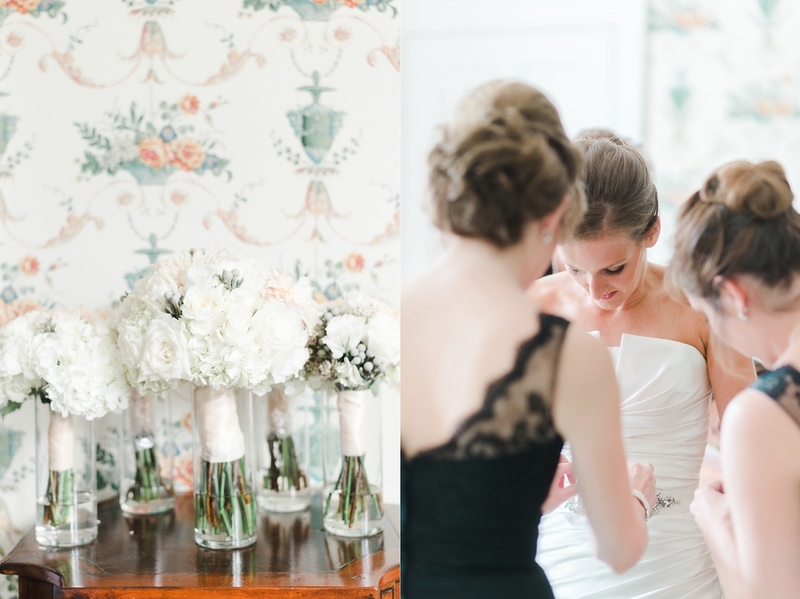 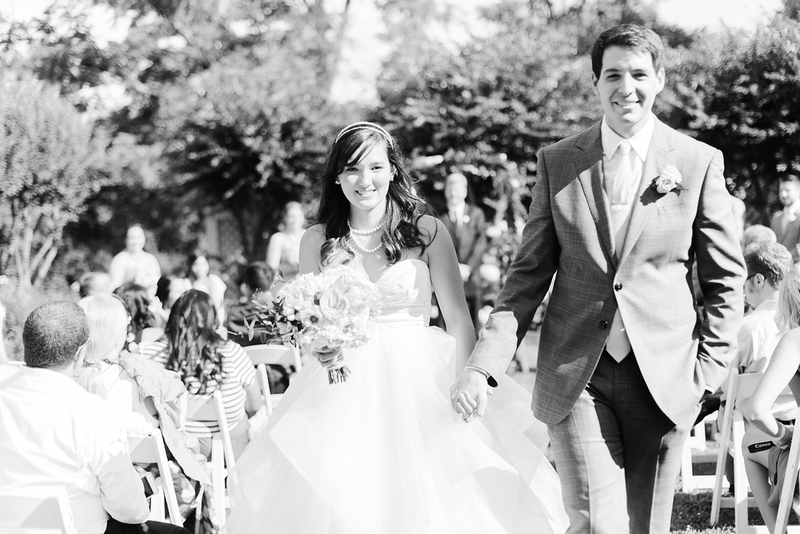 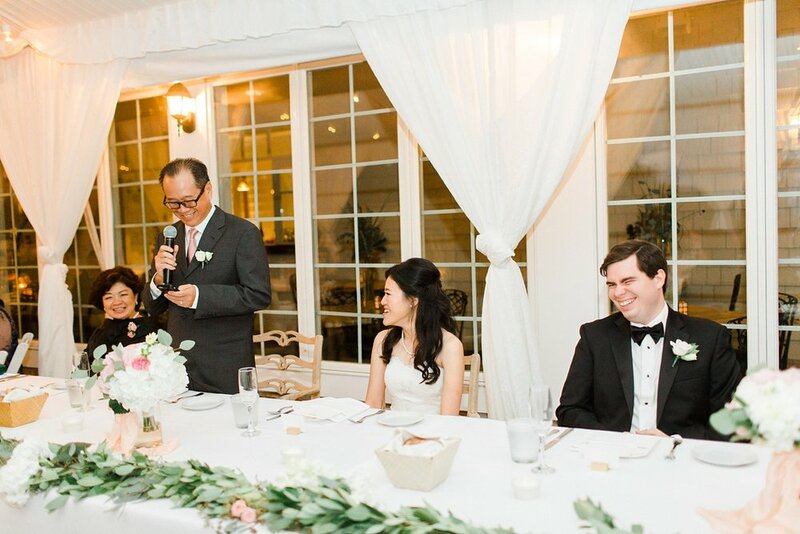 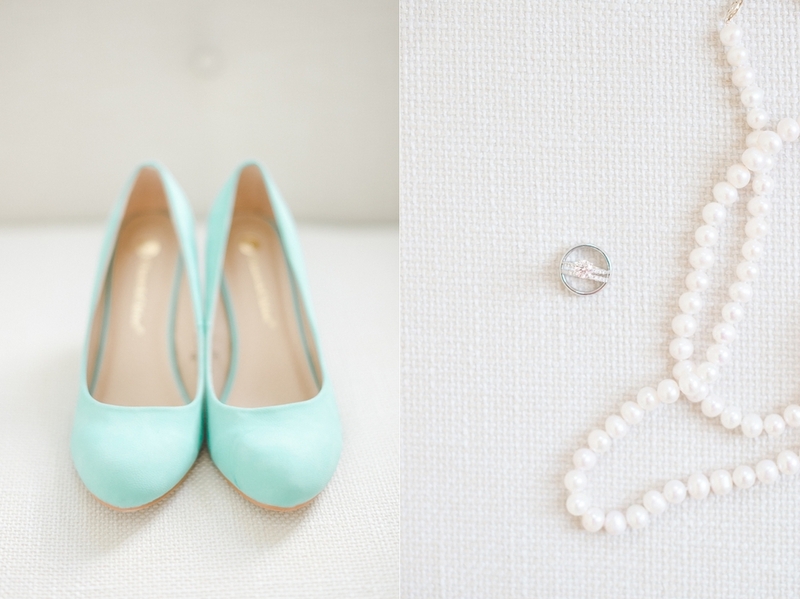 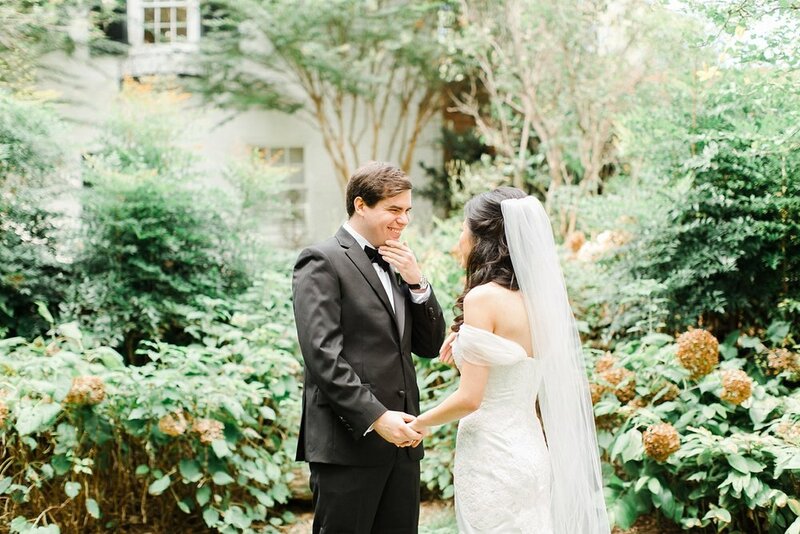 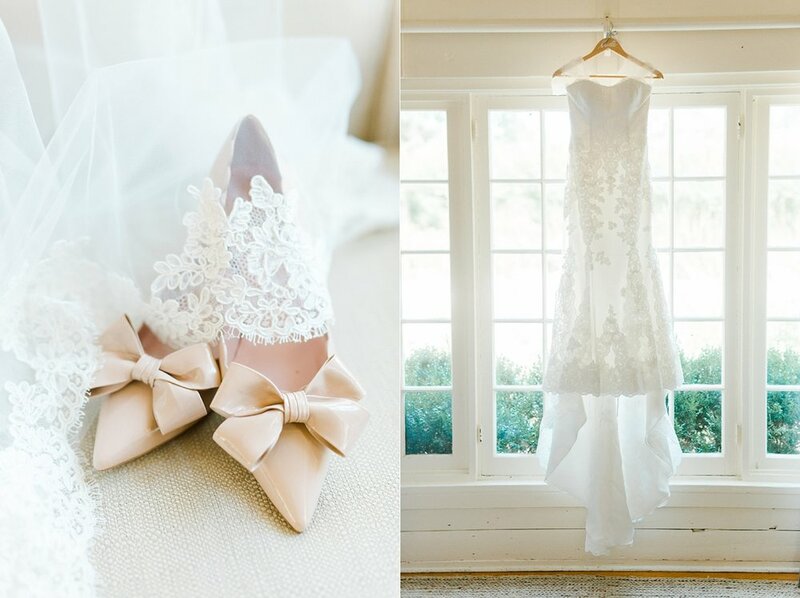 I'll never forget the sweetness of this small and intimate wedding! 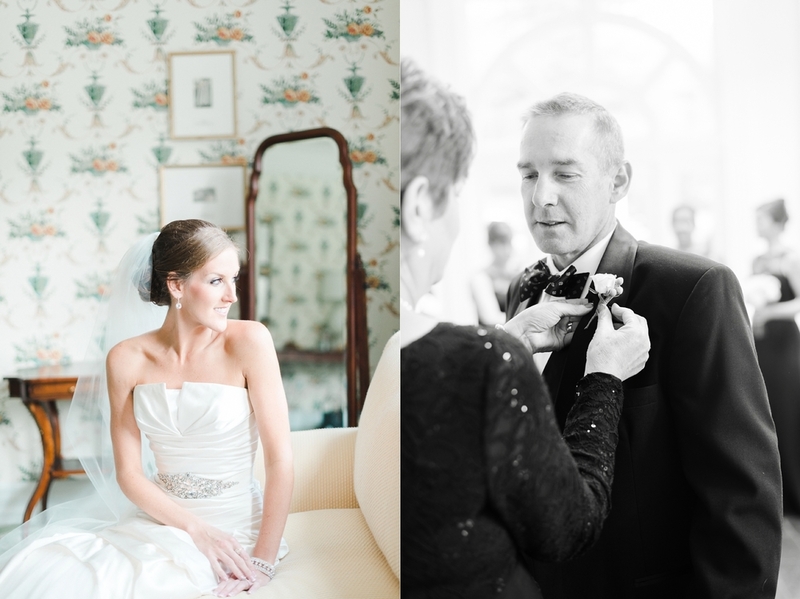 A stunning bride, a handsome groom and a marriage worth celebrating made this day incredible. 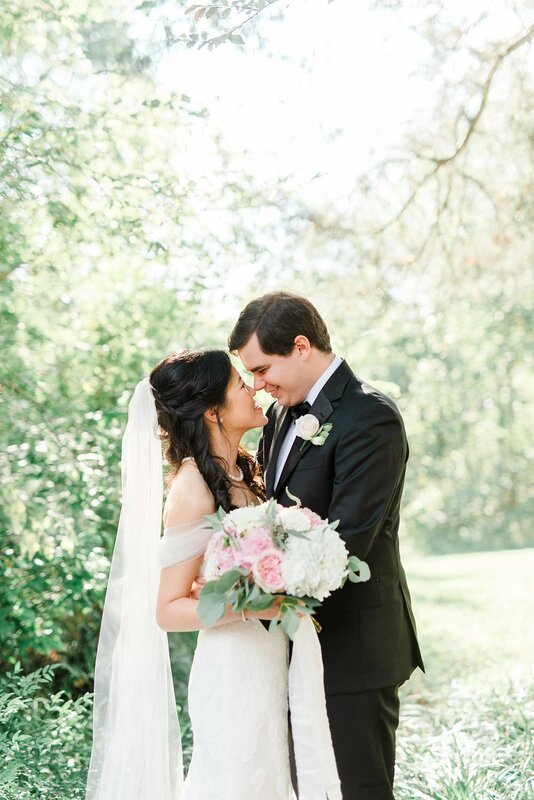 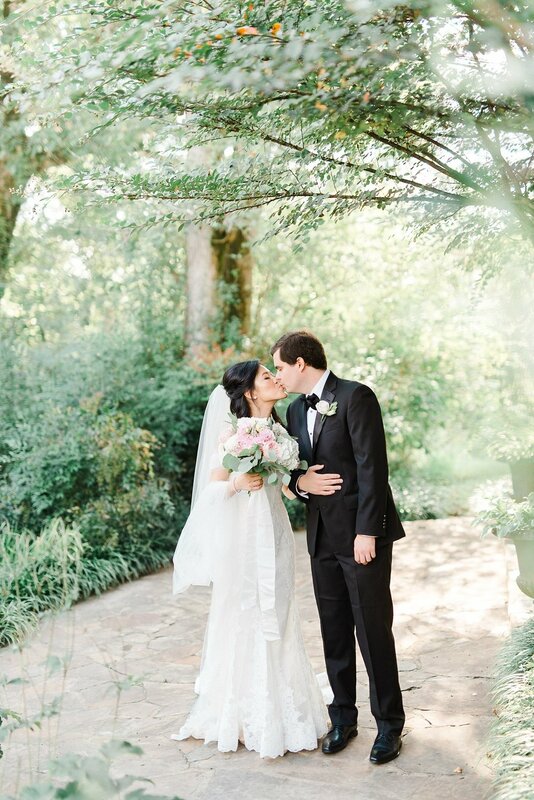 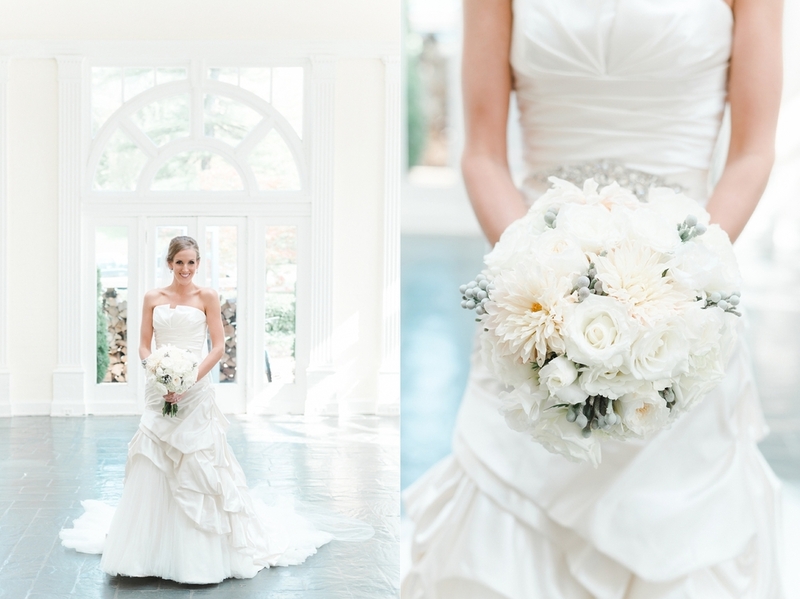 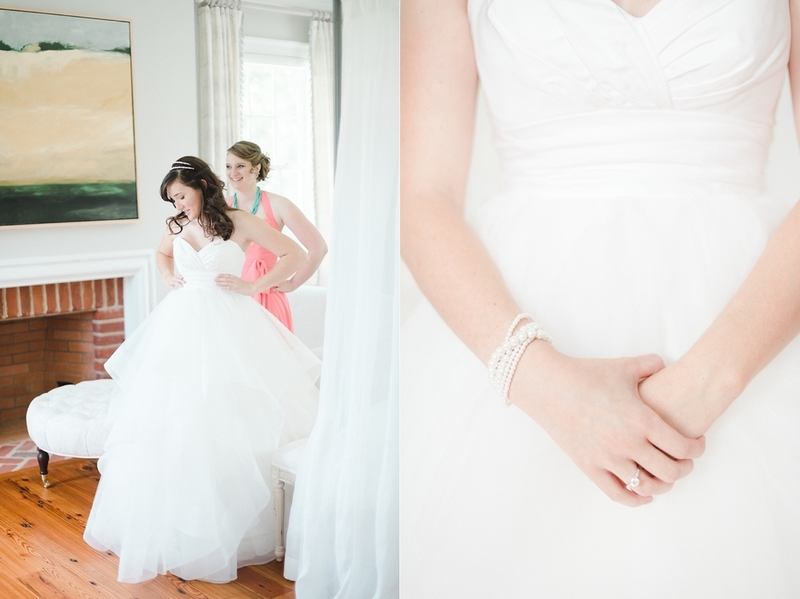 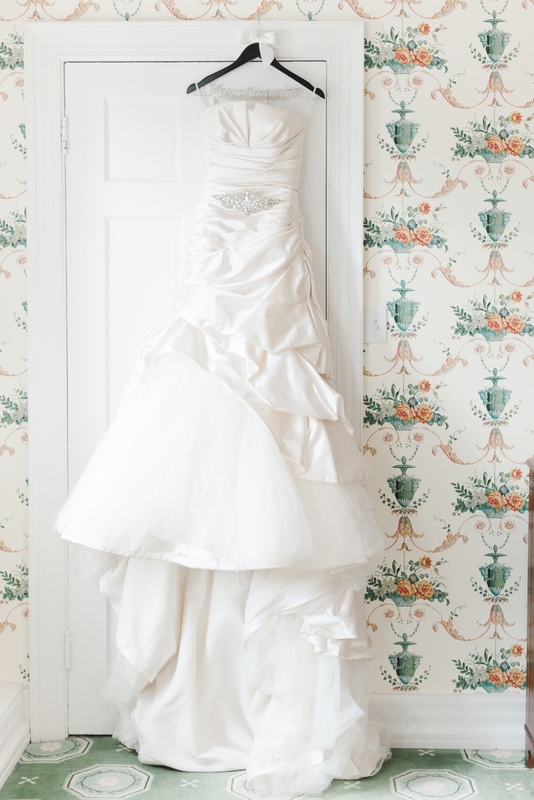 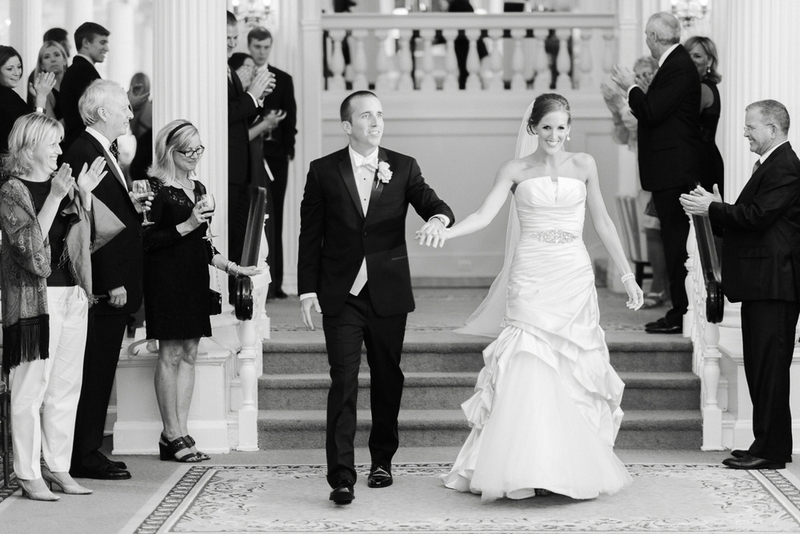 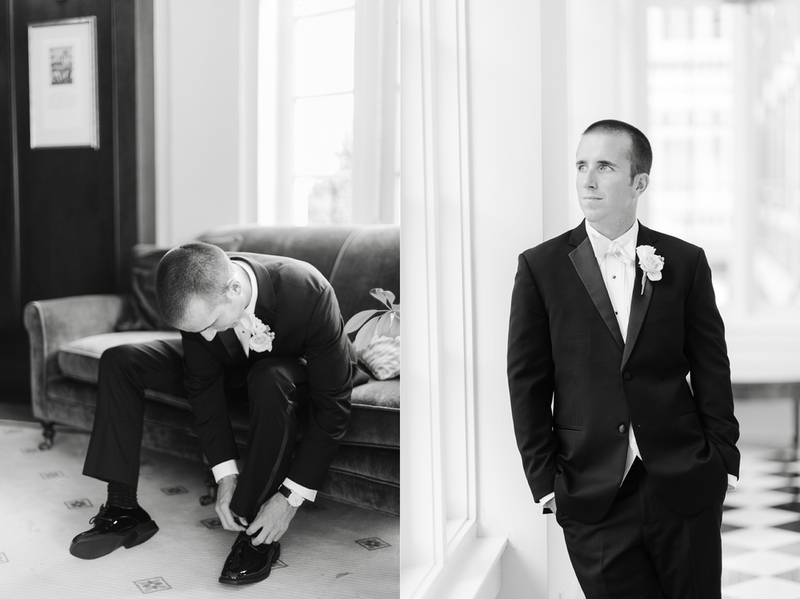 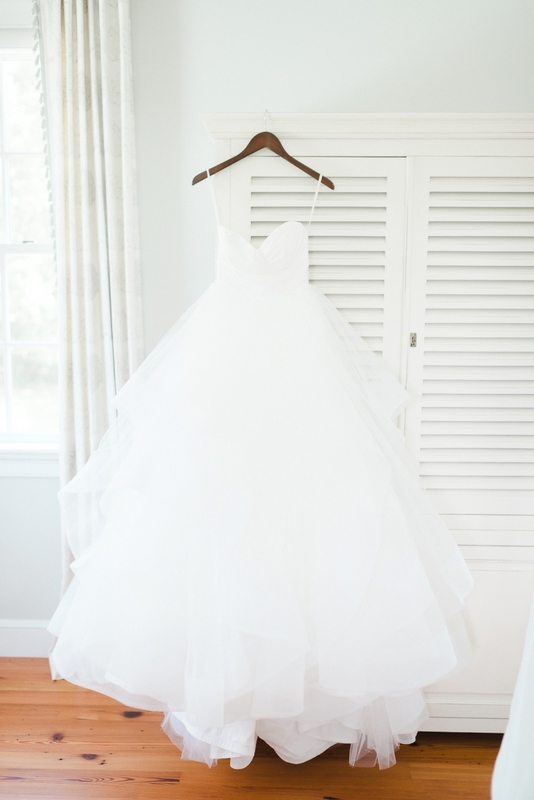 I am so honored to have been able to capture it and am thrilled to share a few favorites from this special day. 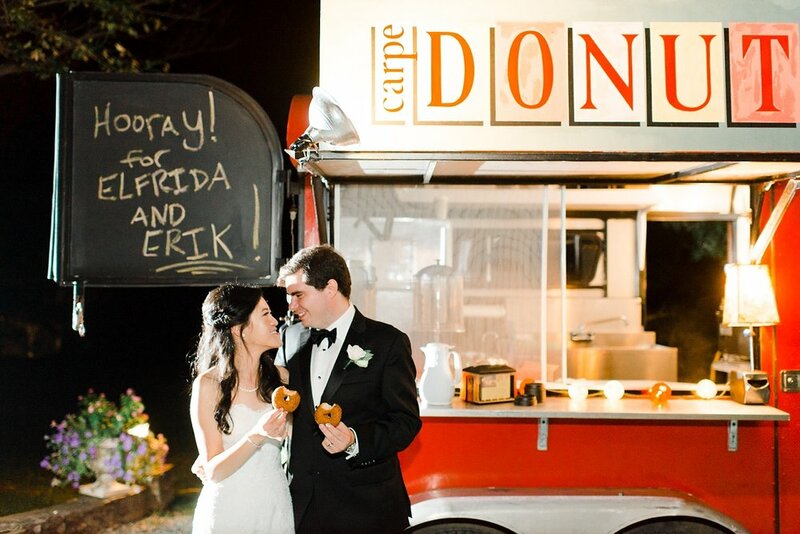 Many thanks to all of the amazing vendors and Christina and Eric for having us be a part of your celebration!